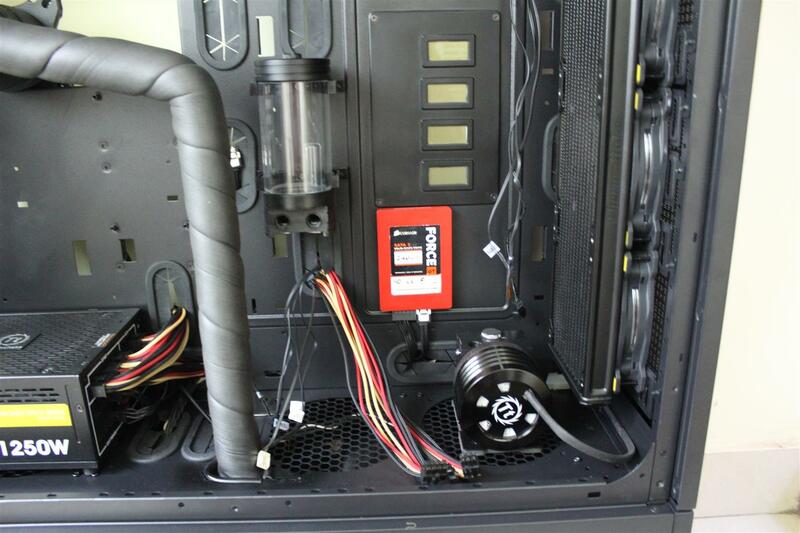 As most of you know, in year 2011 I build a “Phase Changer Rig” . 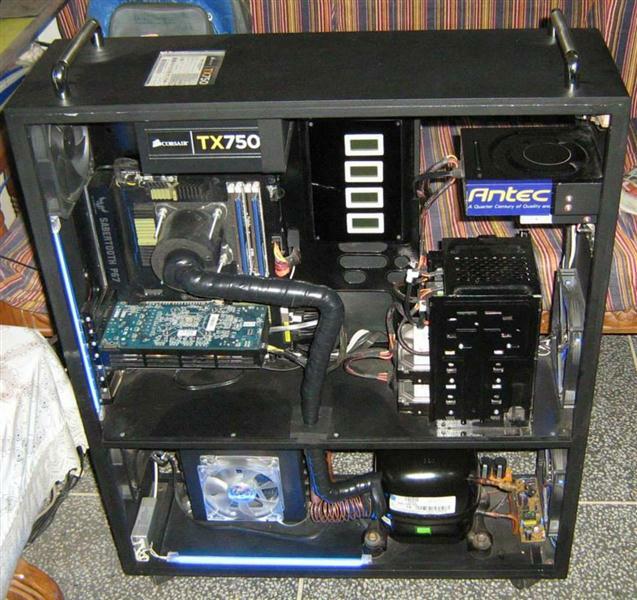 An extreme overclocking rig. 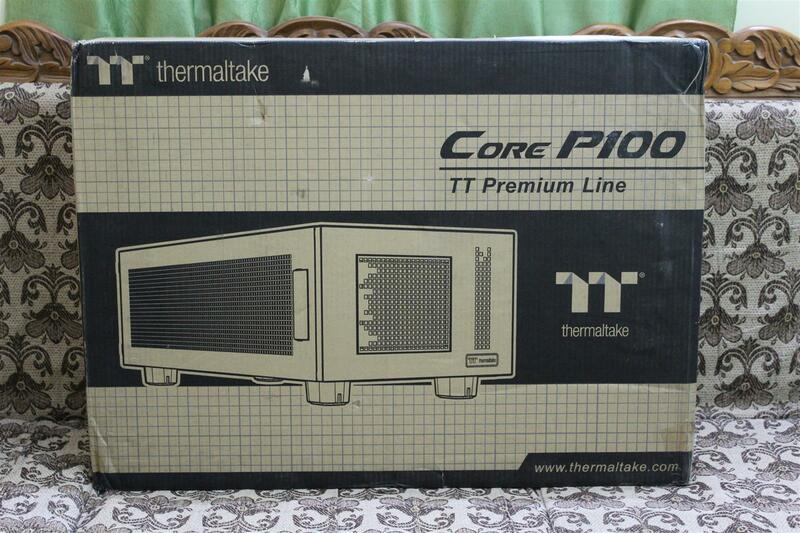 Capable to cool down the CPU below -38C. 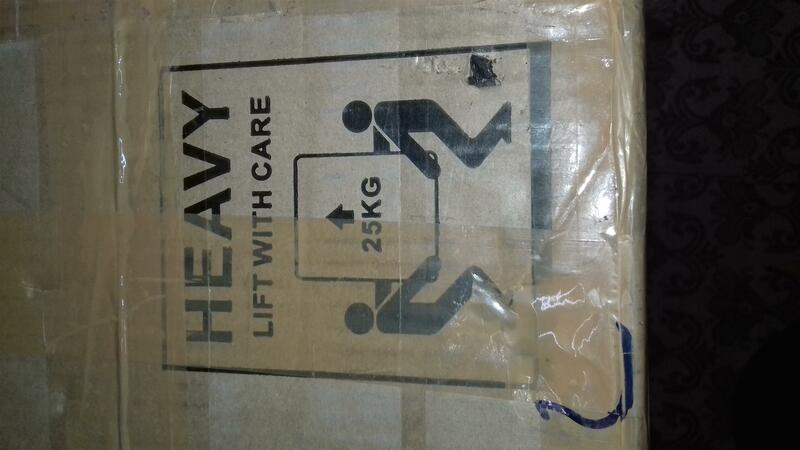 One of its kind in India. 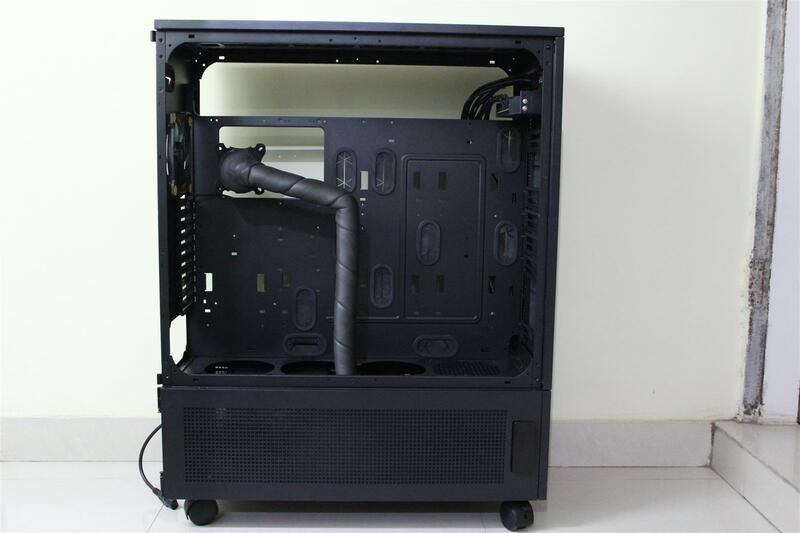 It was a complete scratch build using MDF board and aluminium square rods. 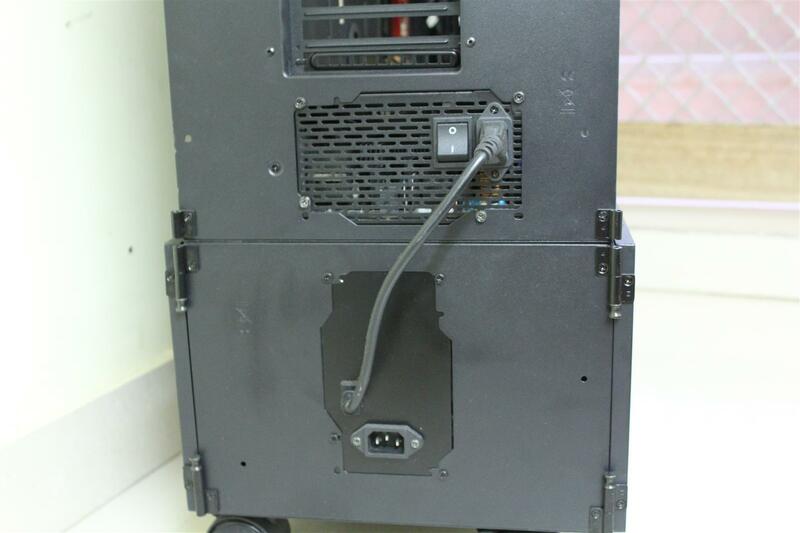 Till date case is in good nick, only thing I did wrong was not to cover sides of lower phase changer section. 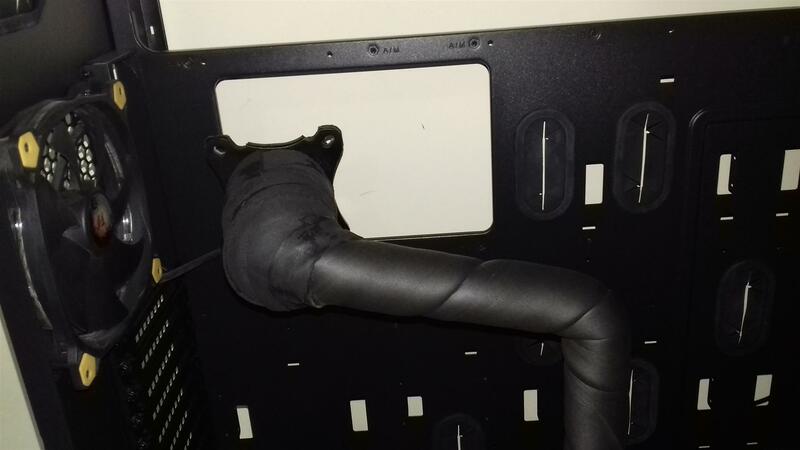 Nothing bad, but recently due to absence of the side covers I accidently mange to damage the condenser and brook a copper tube. 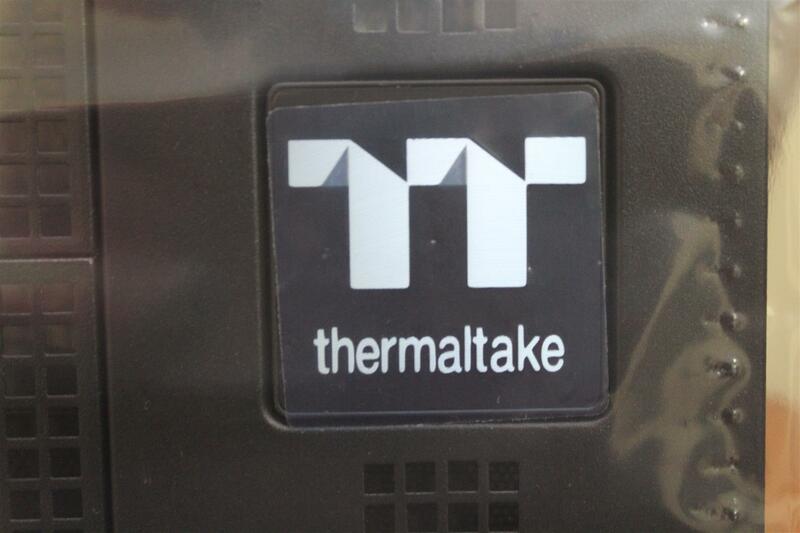 Resulting in a complete failure of the phase change unit. 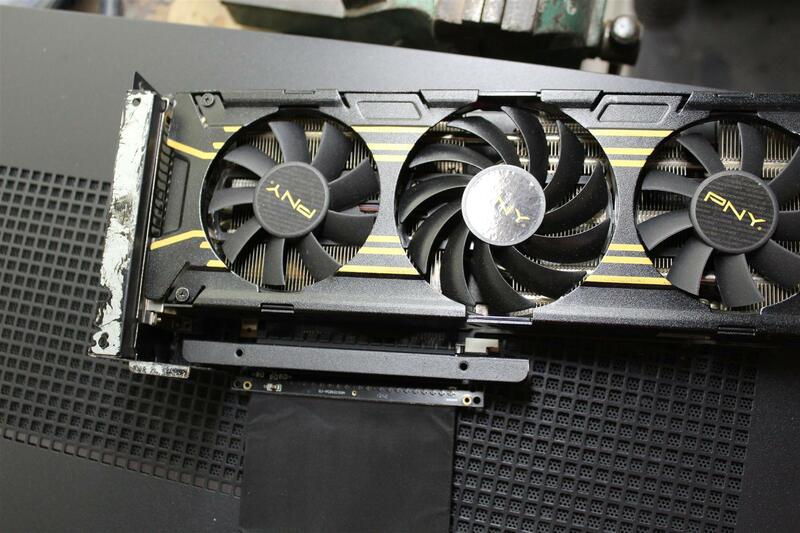 Now this has to be fixed. 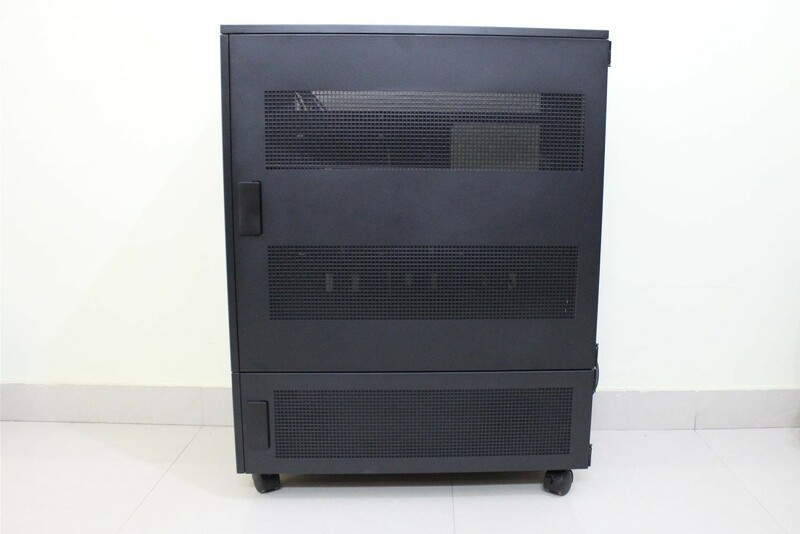 But this MDF case is about six years old, so I said to myself the fixed phase change unit defiantly needs a new and safe home now. 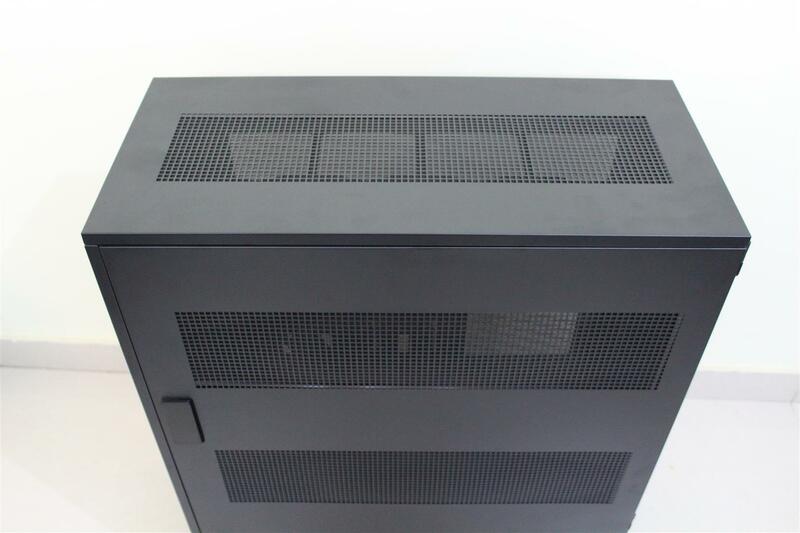 So my hunt for a suitable case began. 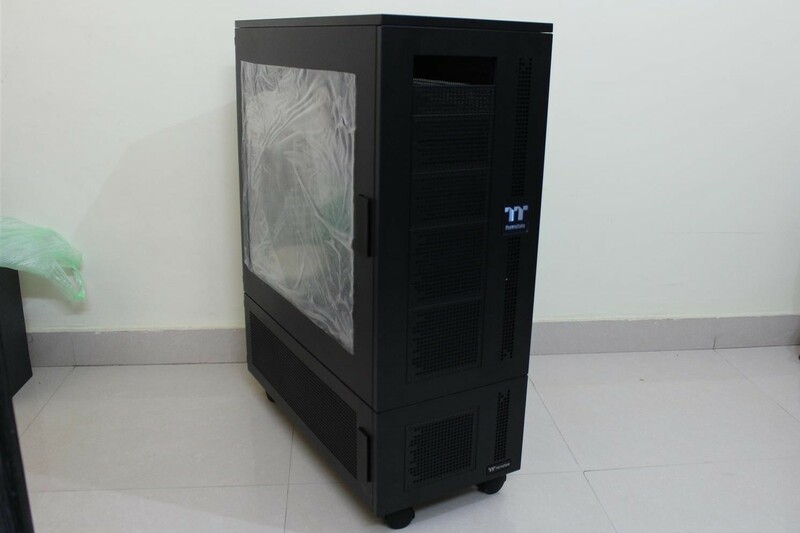 As I have recently worked with few of Thermaltake cases, the first option came in my mind was the Thermaltake Core WP100 Super Tower Chassis. 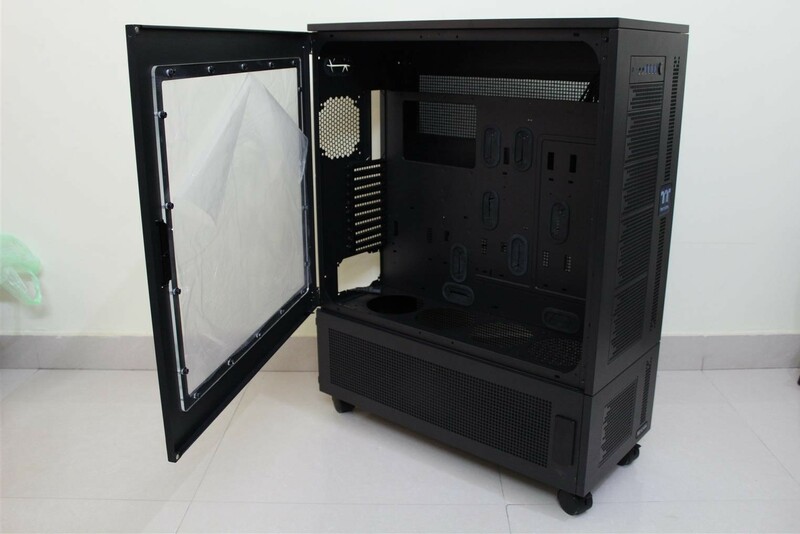 A two chamber case perfect for my needs. 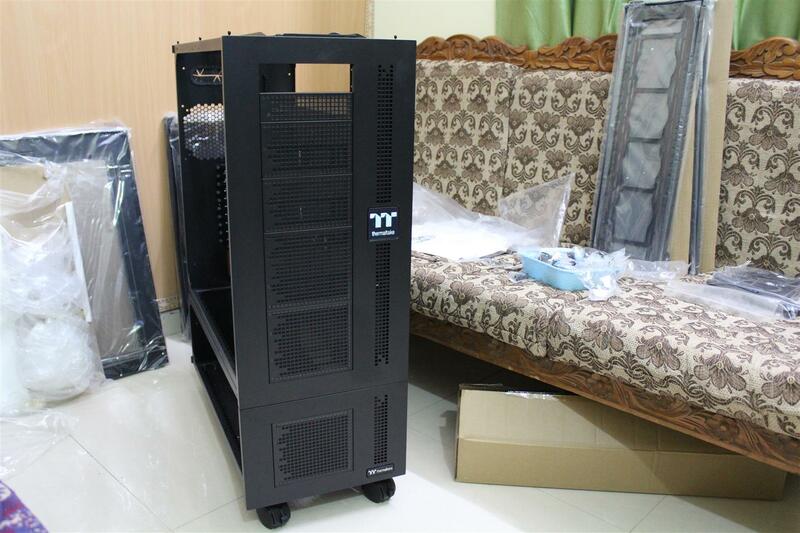 After going through the datasheet and checking dimensions, the Thermaltake Core WP100 Super Tower Chassis fits best for this super build giving new life to my 24/7 extreme overclocking Phase Changer build. 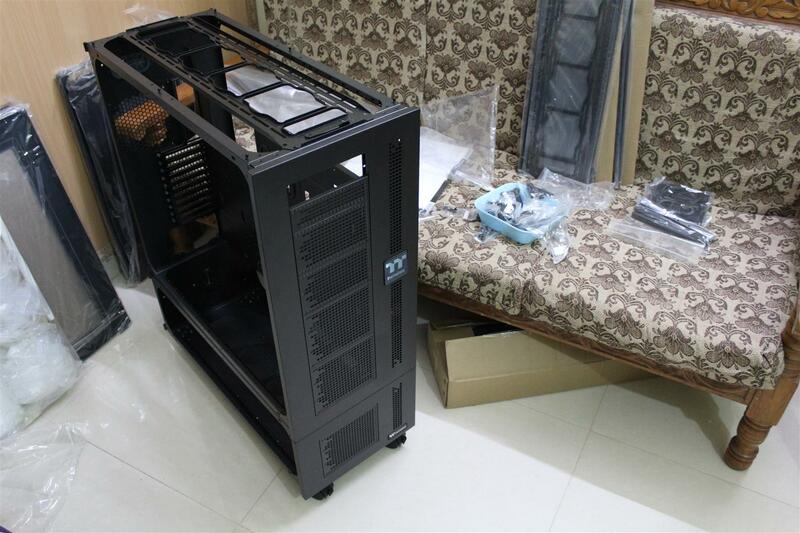 I called the new Case build as SUPERBUILD. 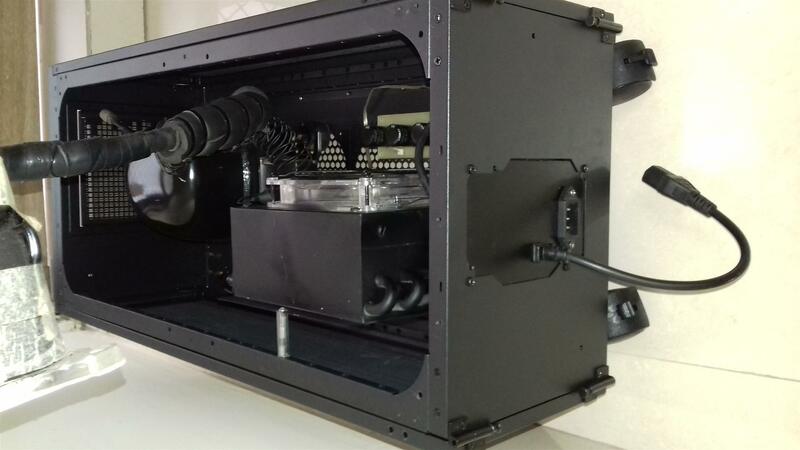 Where CPU will be pushed to extreme limits at sub-zero temperature and I will also overclock the GPU using custom liquid cooling . 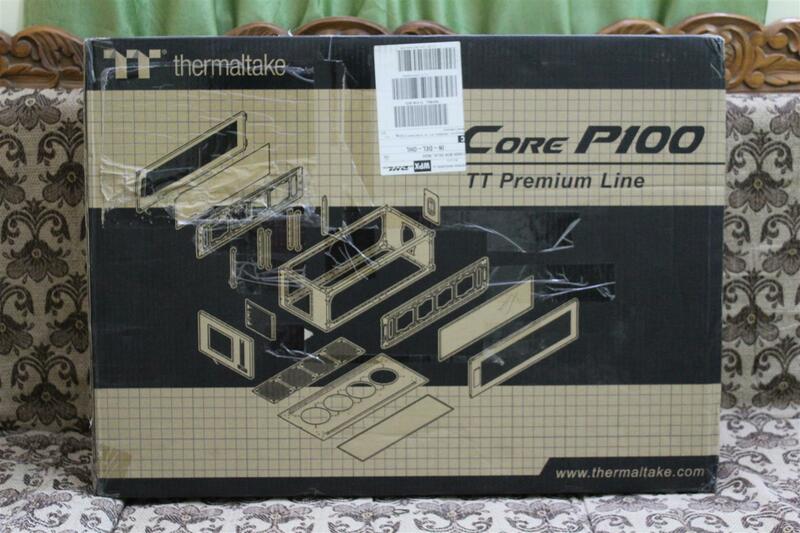 So this build will be a super overclocking beast. 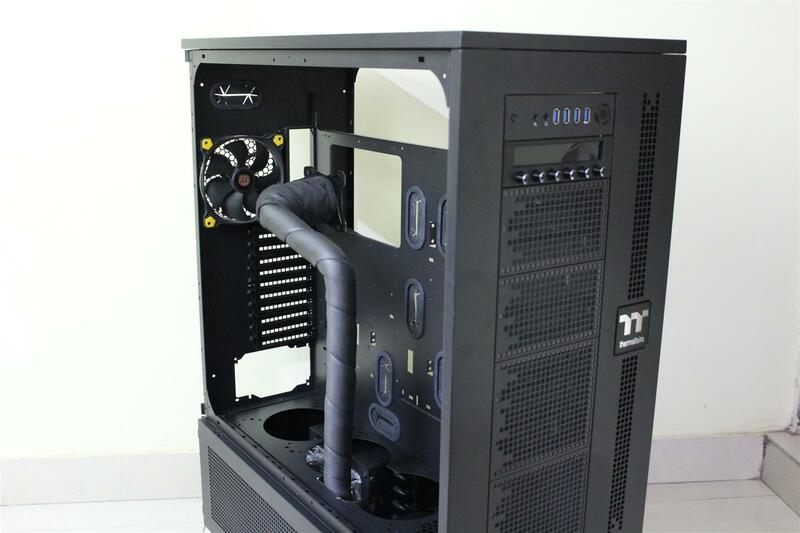 Like to thanks Thermaltake for supporting my idea and the build. 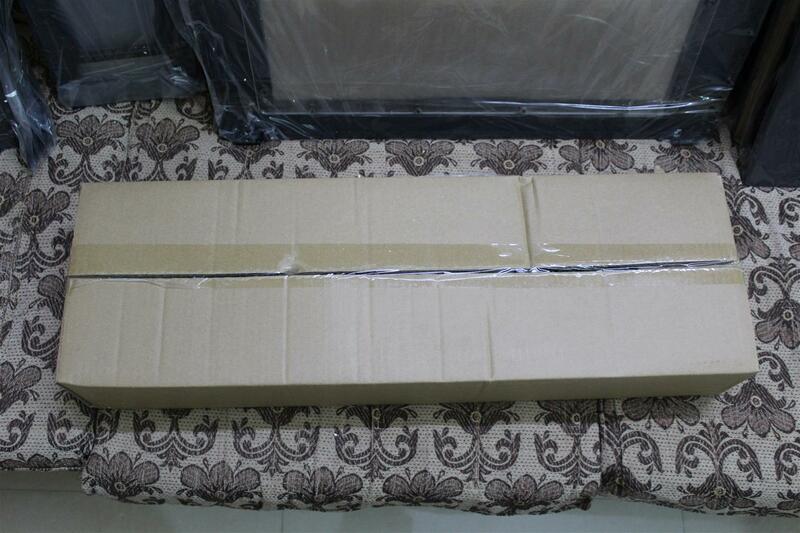 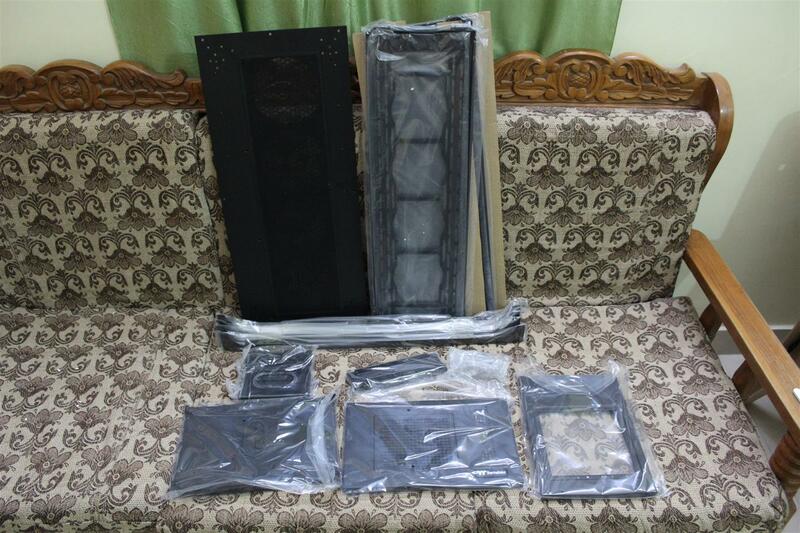 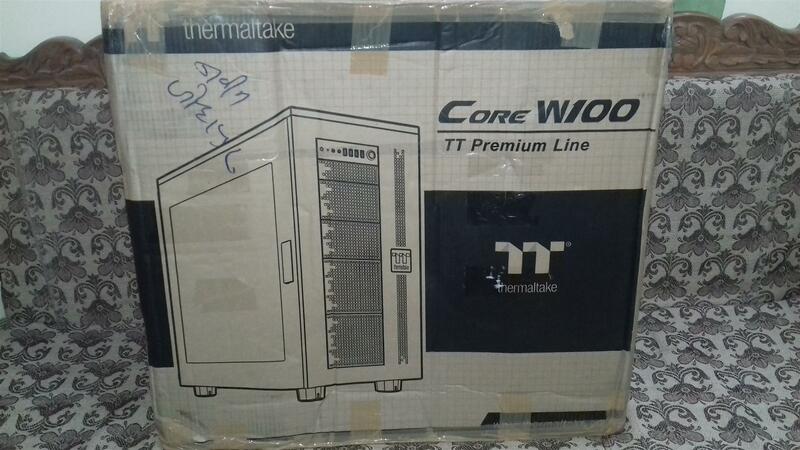 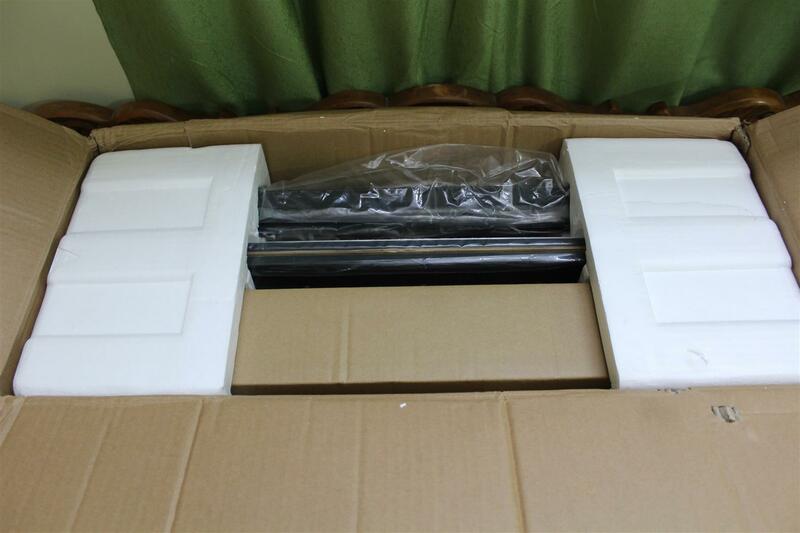 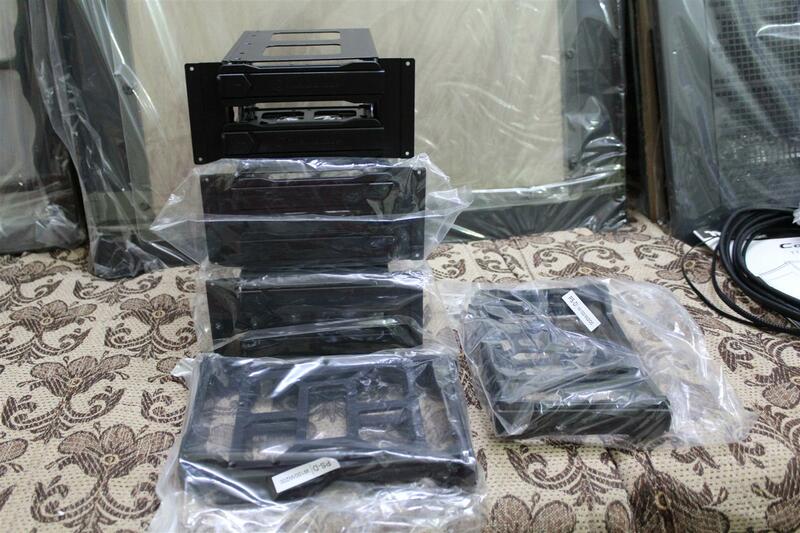 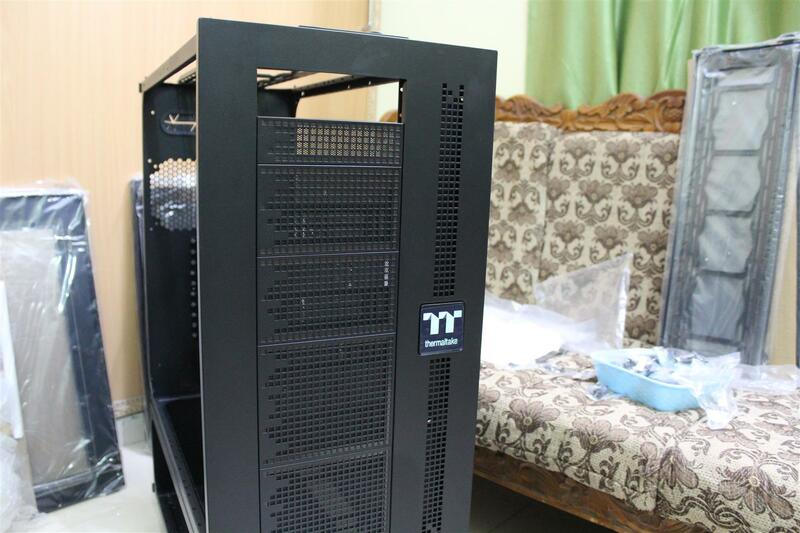 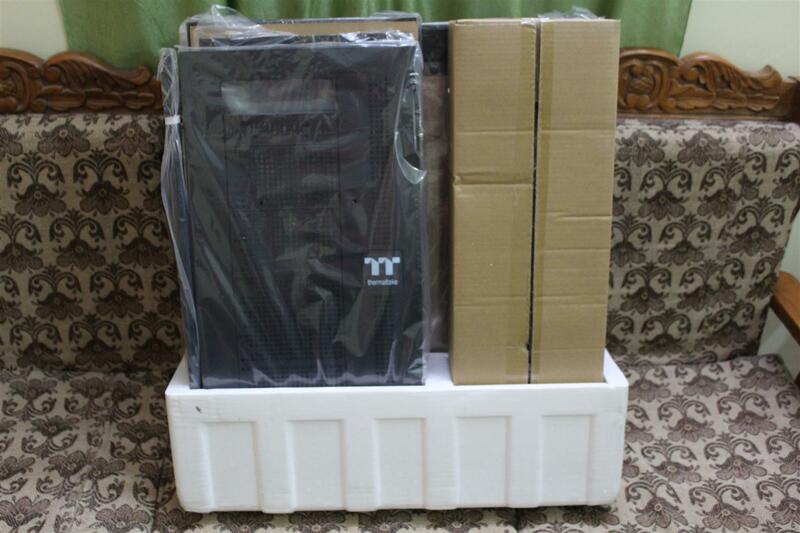 First the Thermaltake Core WP100 Super Tower Chassis arrived in two big and heavy boxes. 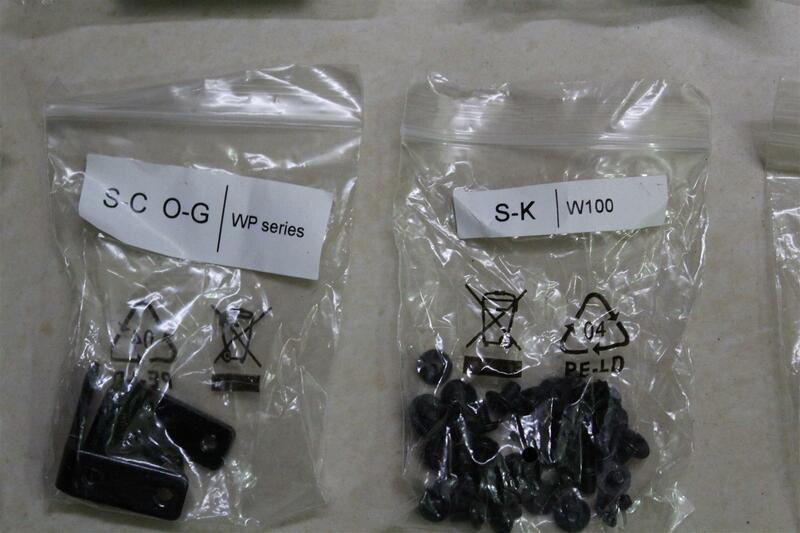 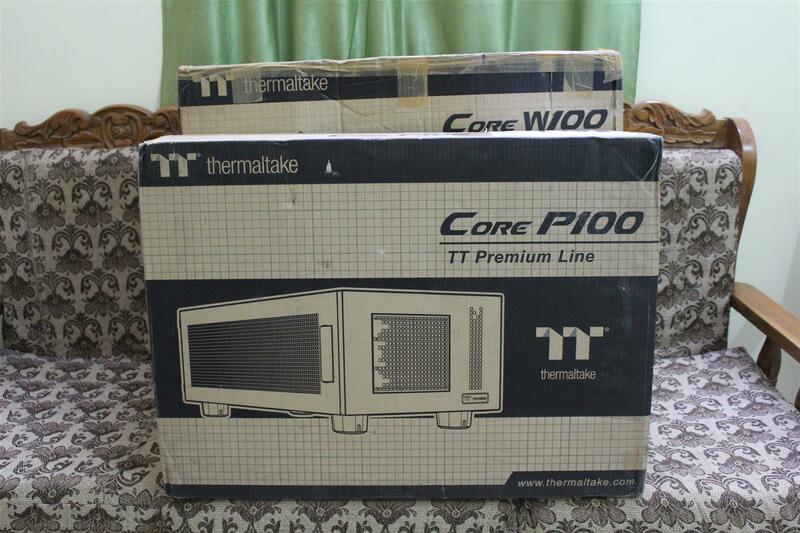 One box had the Core W100 and other the Core P100. 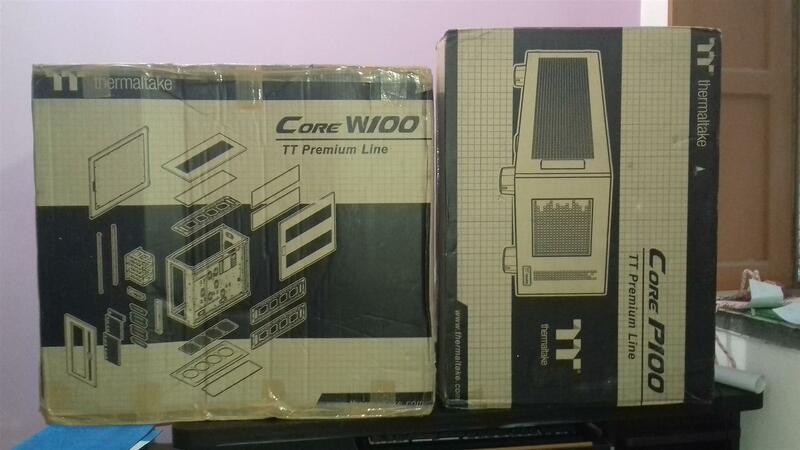 Both are individual cases by themselves, but stacking them together makes the monster Core WP100 Chasis. 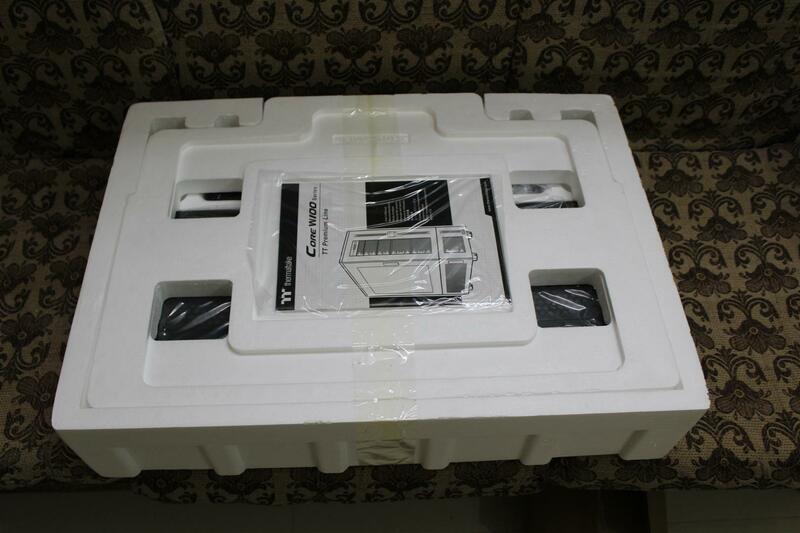 Now let’s un-box the cases. 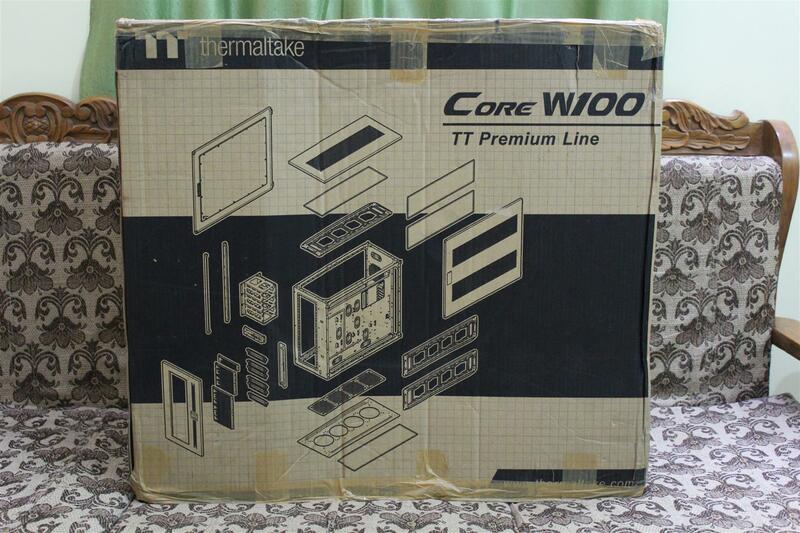 We start with Core W100. 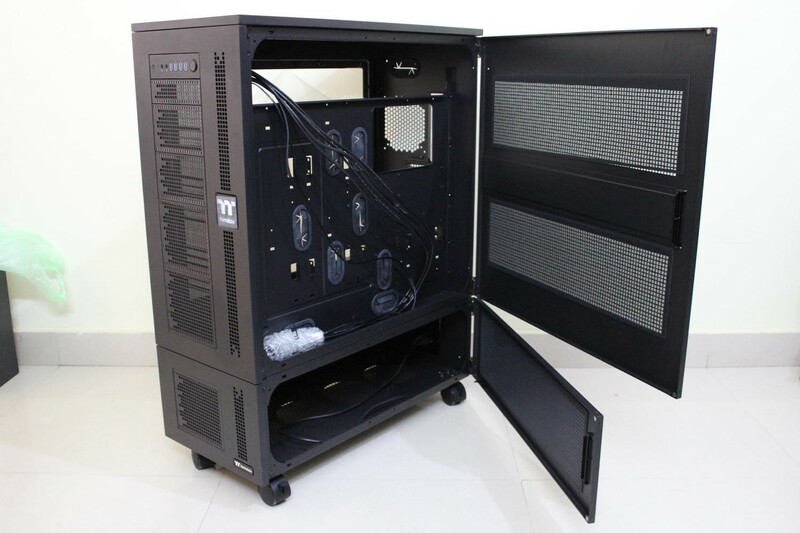 Case build experience with Thermaltake Core W100 Chassis is unique as this case is not like other cases in the market. 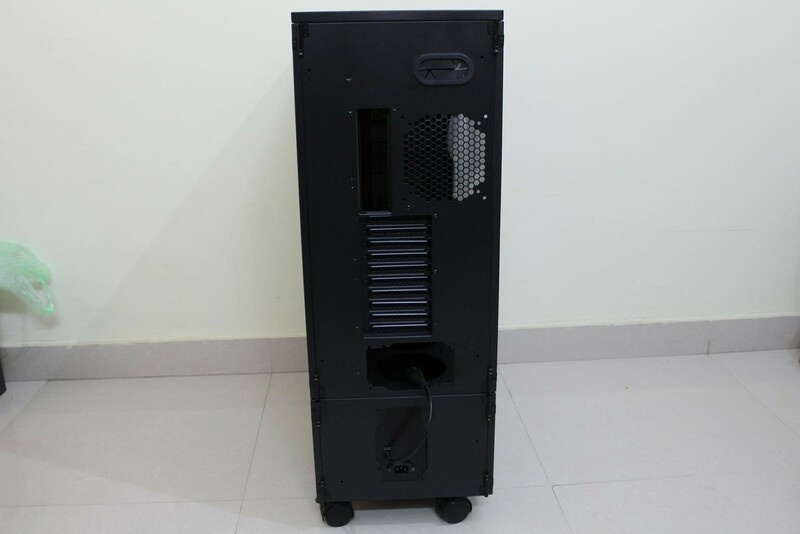 As mostly all Pc cases are pre factory build and came ready to be used out of the box but not this one. 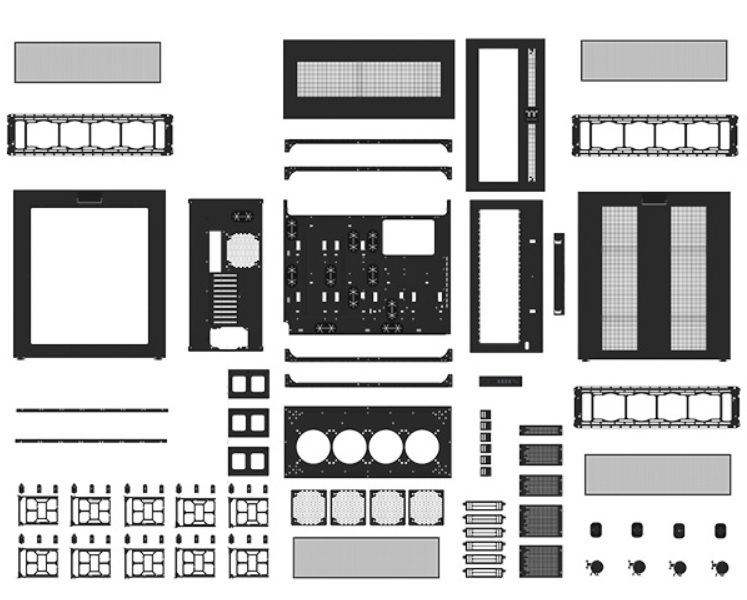 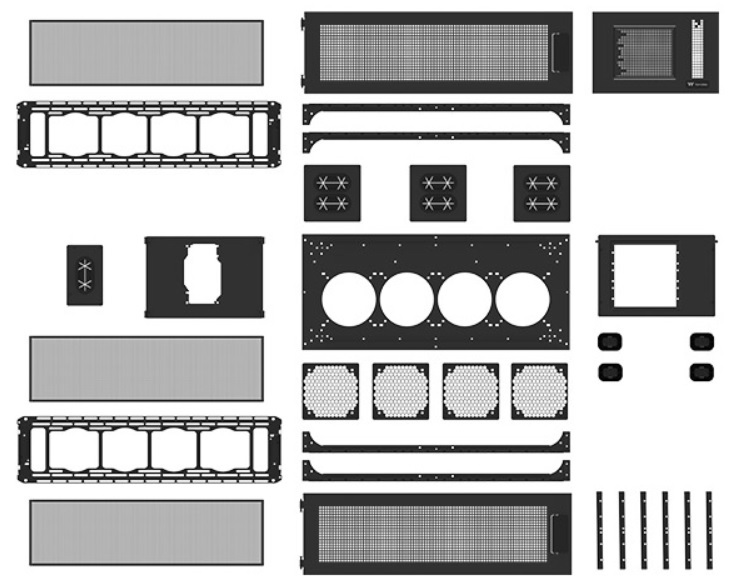 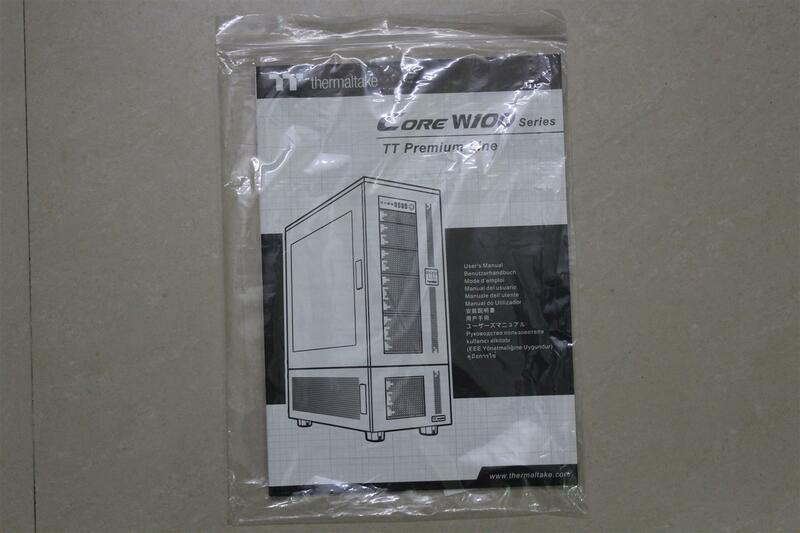 Thermaltake Core WP100 Super Tower Chassis comes in de-assembled bits and pieces, with proper labelling and complete build guide. 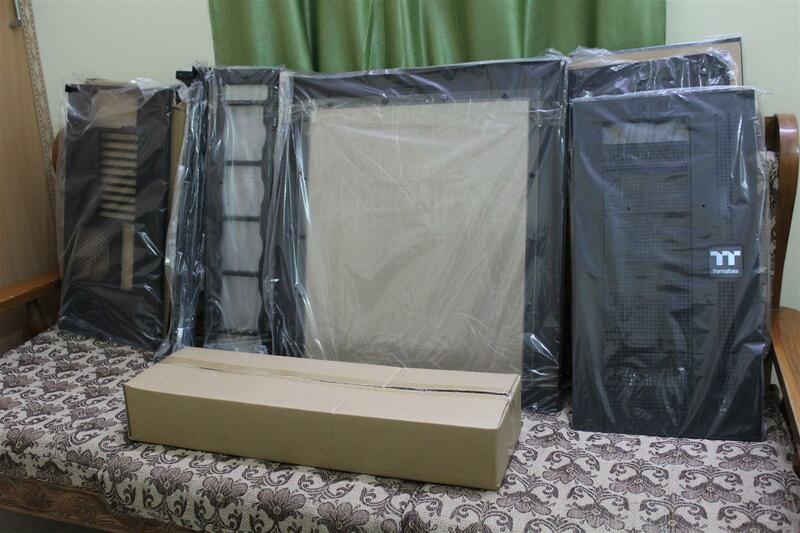 So one have to assemble this case piece by piece. 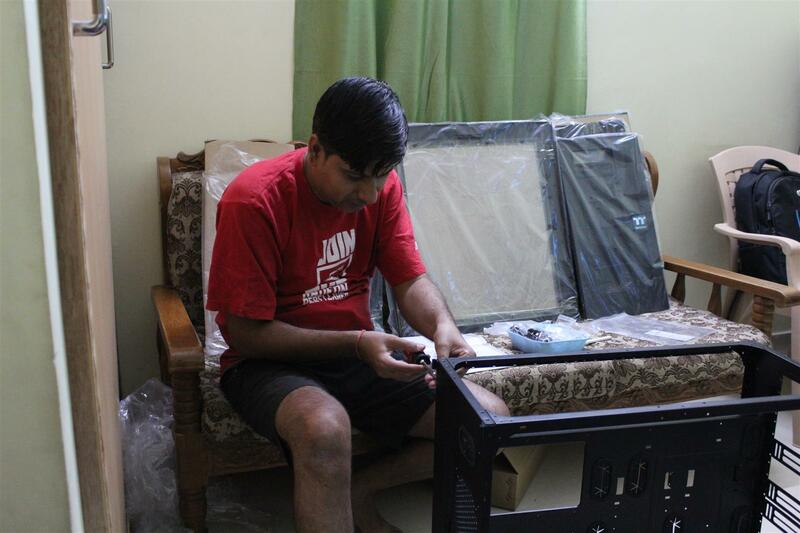 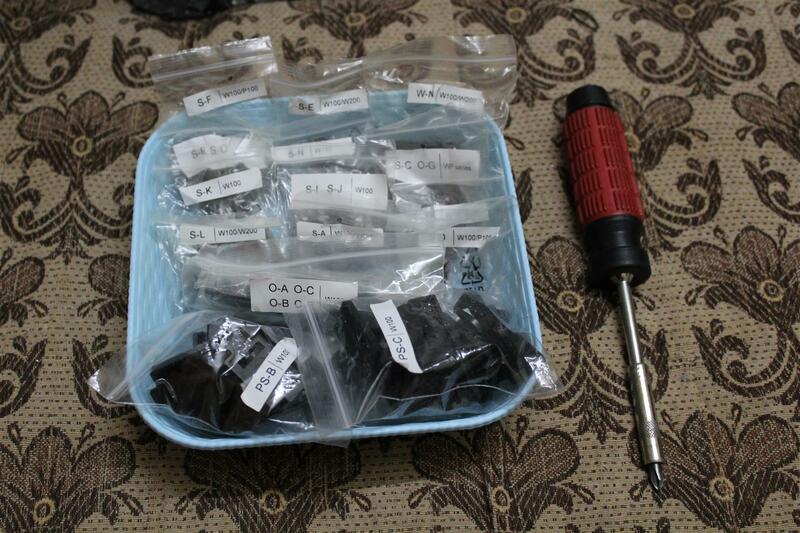 A total do-it-yourself experience, a priceless experience for me. 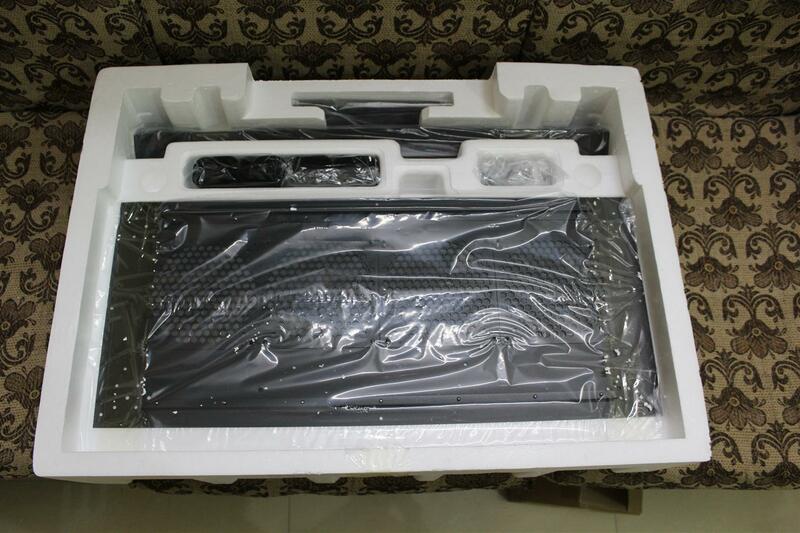 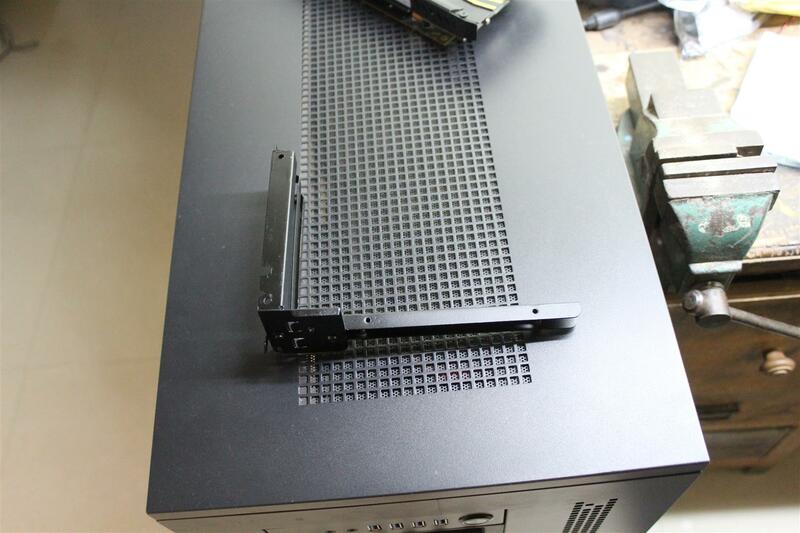 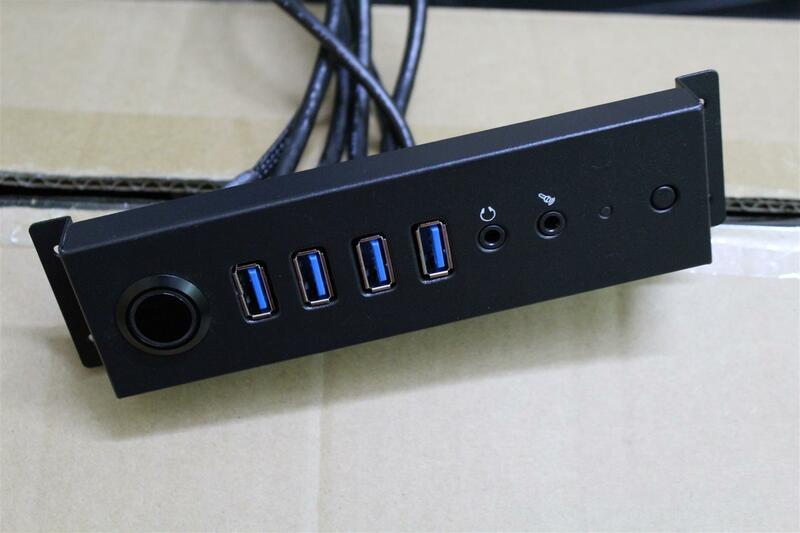 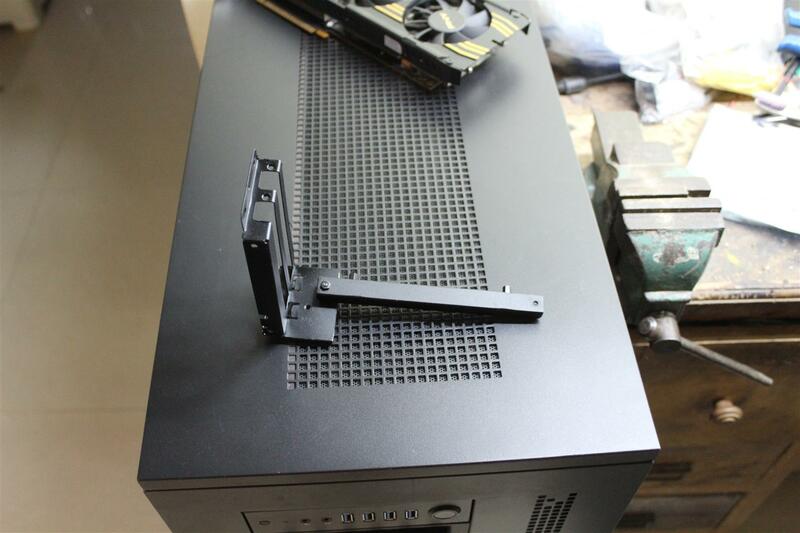 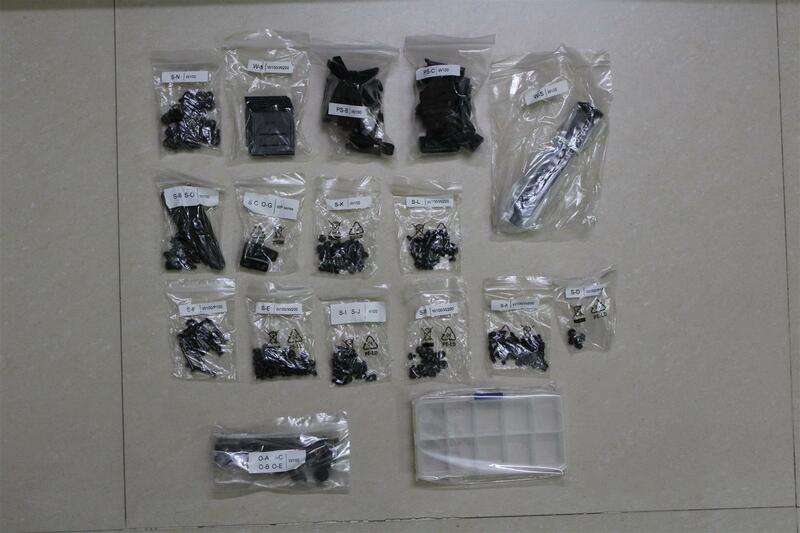 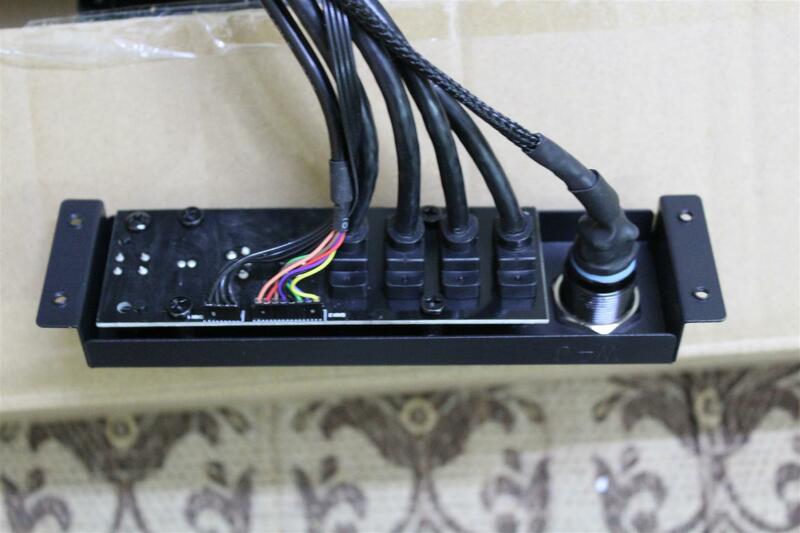 Beside all side panels and structural parts, the Core W100 case comes with a big accessories box, with lot of screws, for build the case together . 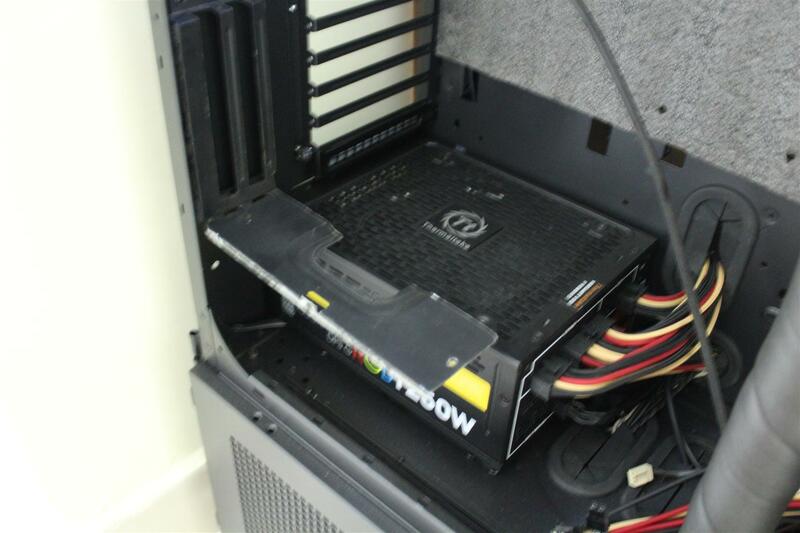 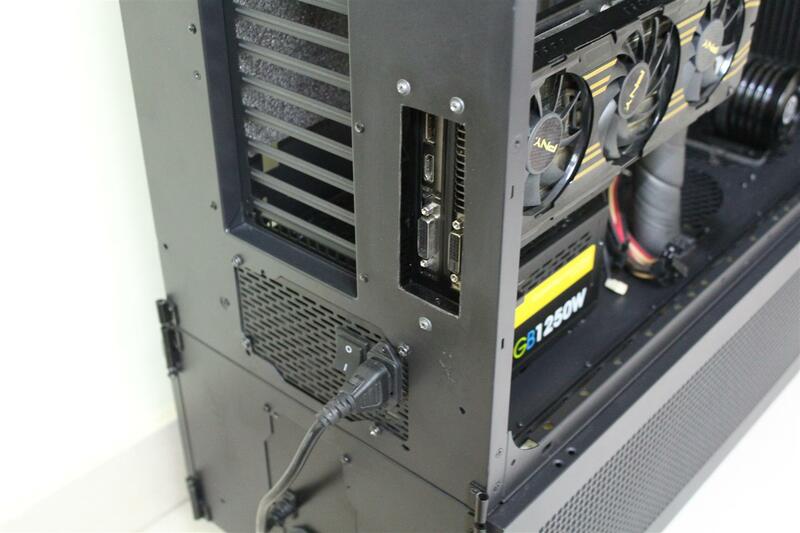 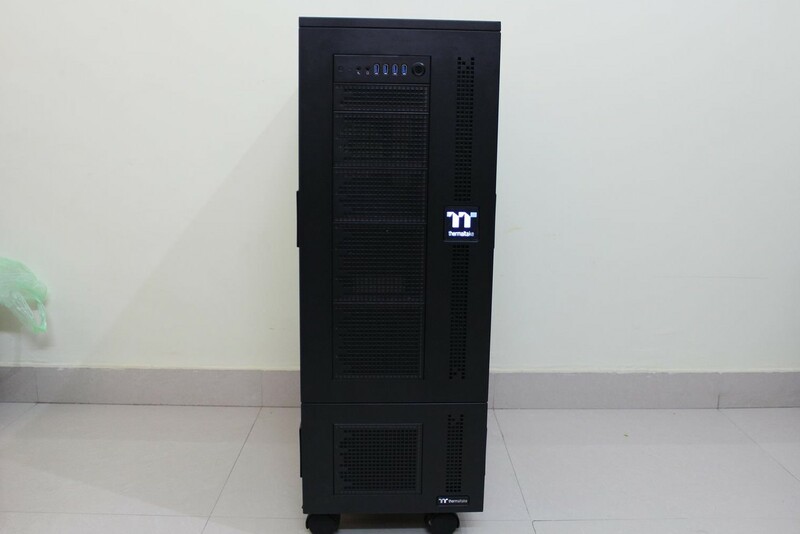 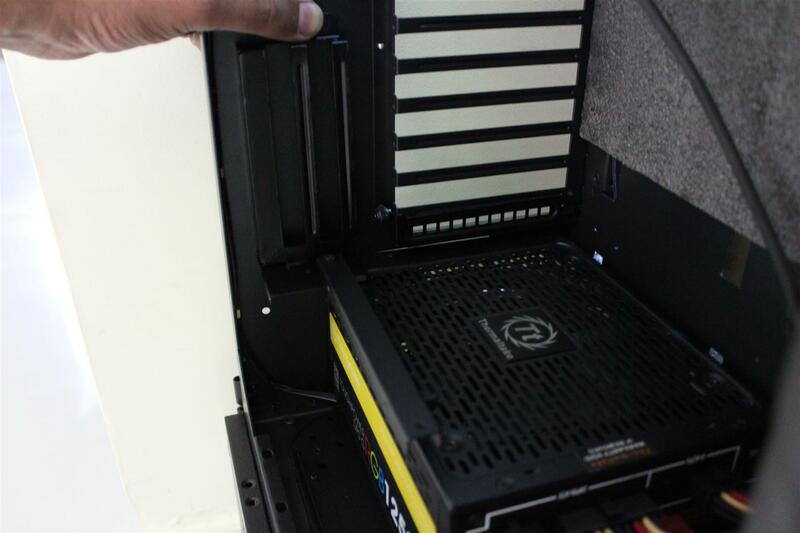 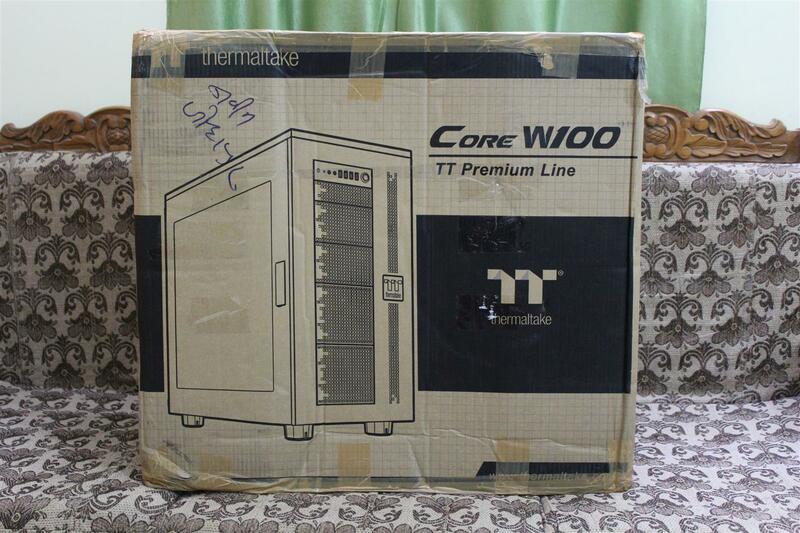 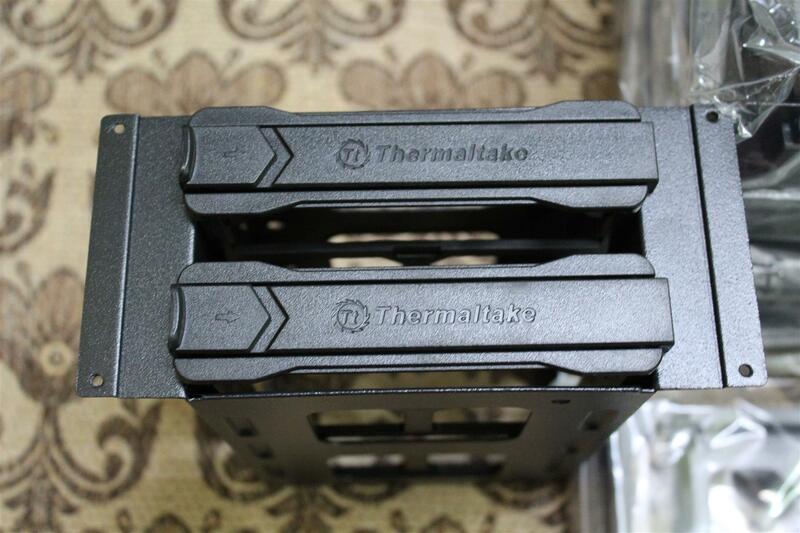 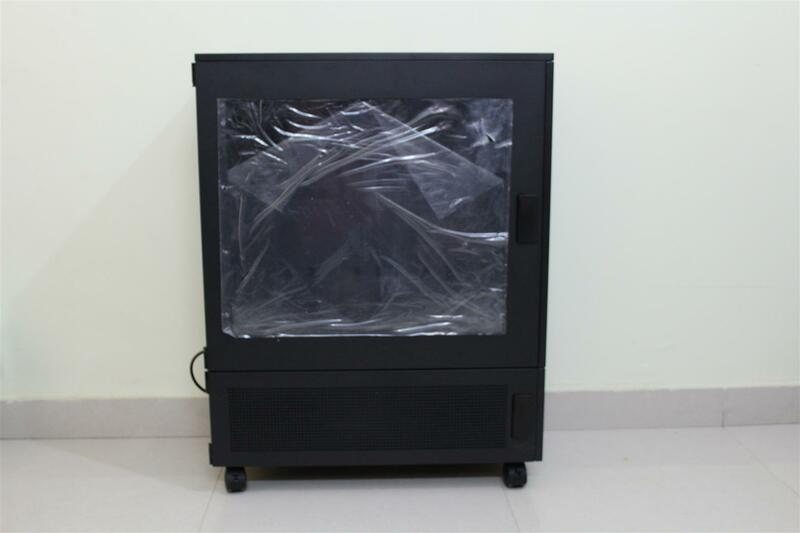 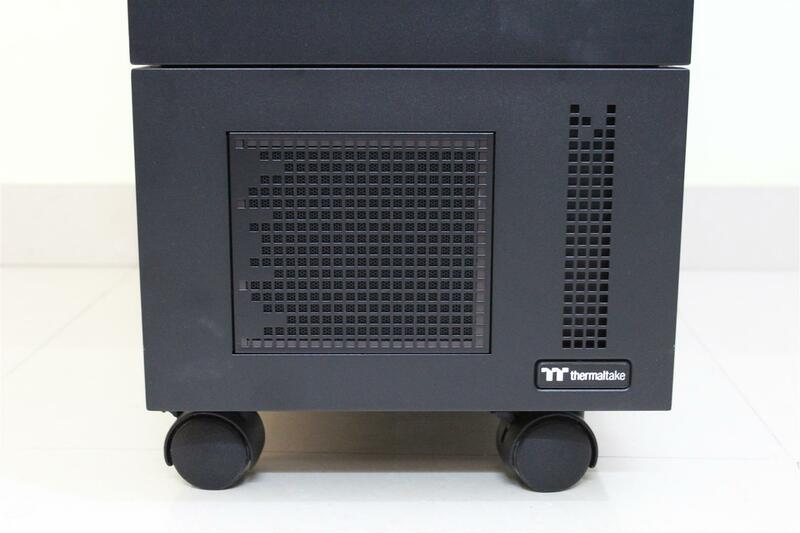 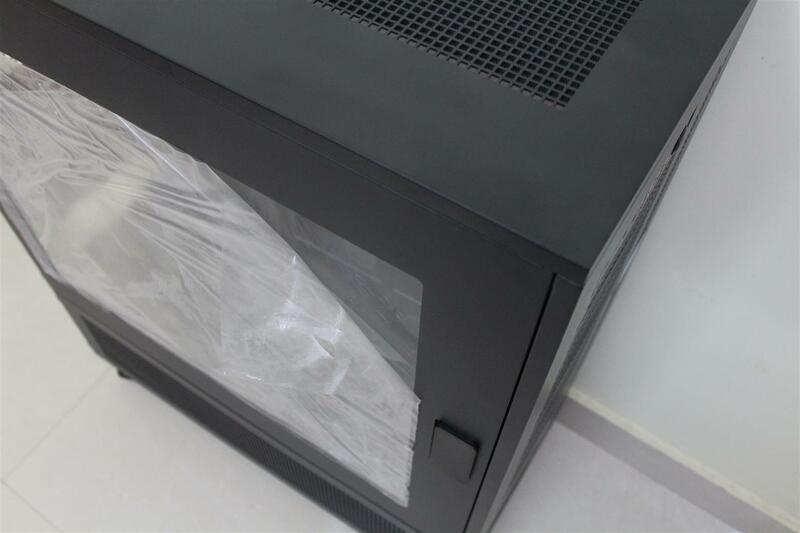 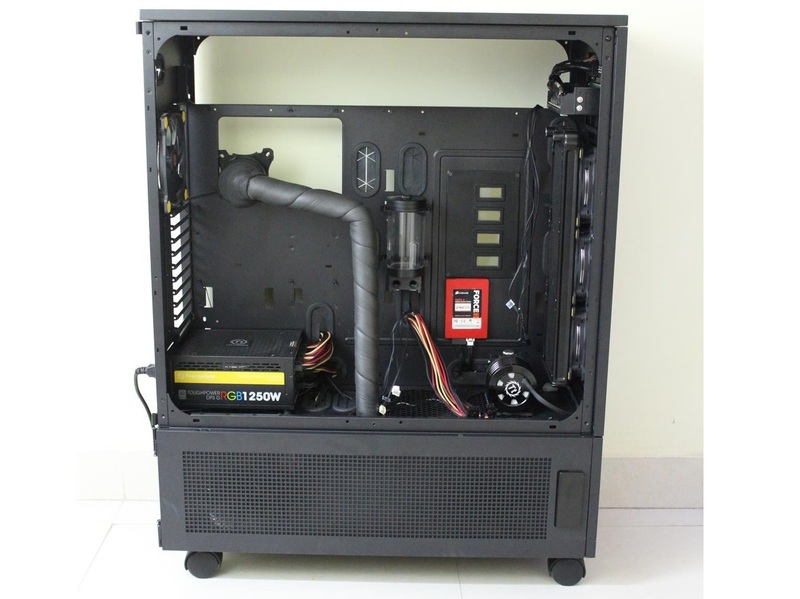 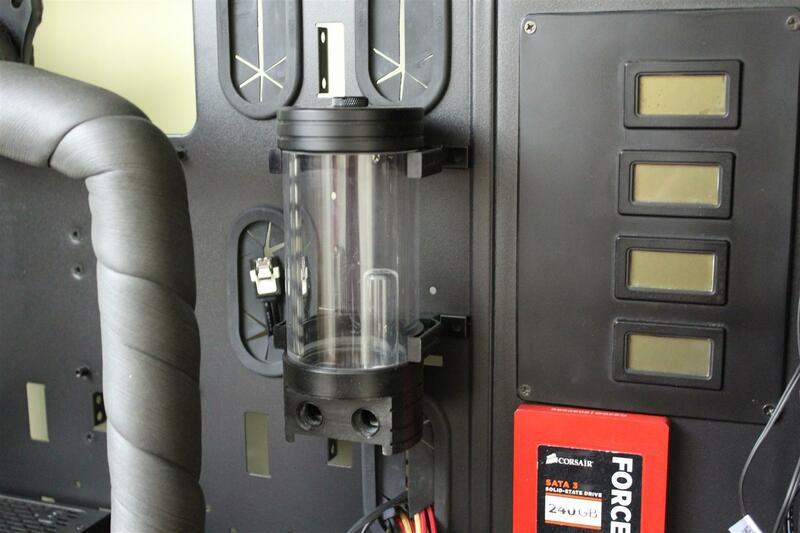 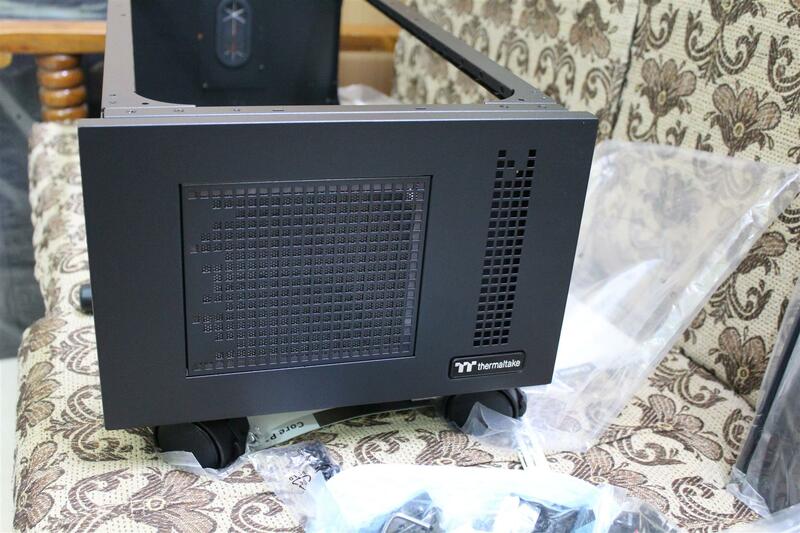 Now un-box the second half of the Thermaltake Core WP100 Super Tower Chassis, the Core P100 case. 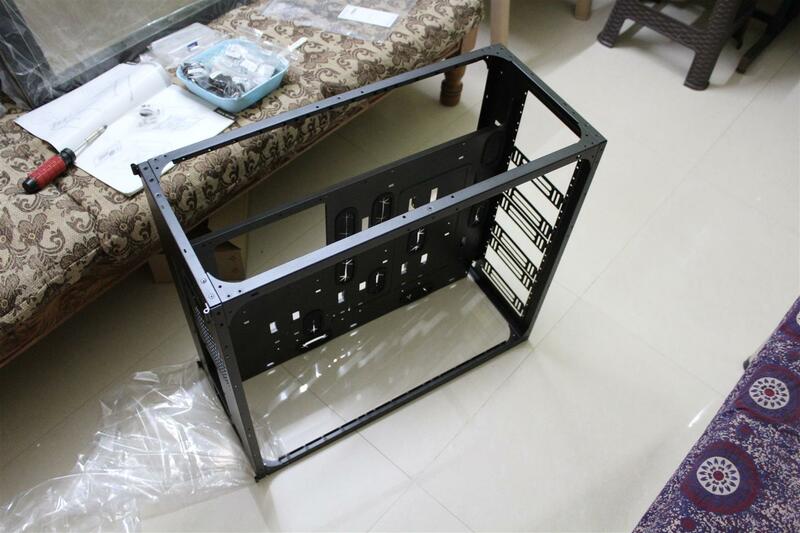 Now let’s start the build. 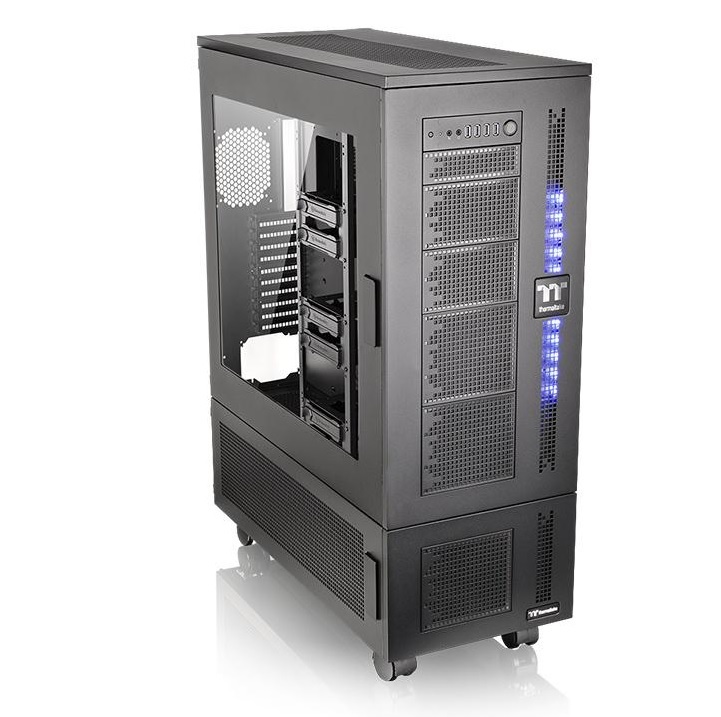 The Core W100 and P100 stacked together to form the Core WP100 Super Tower . 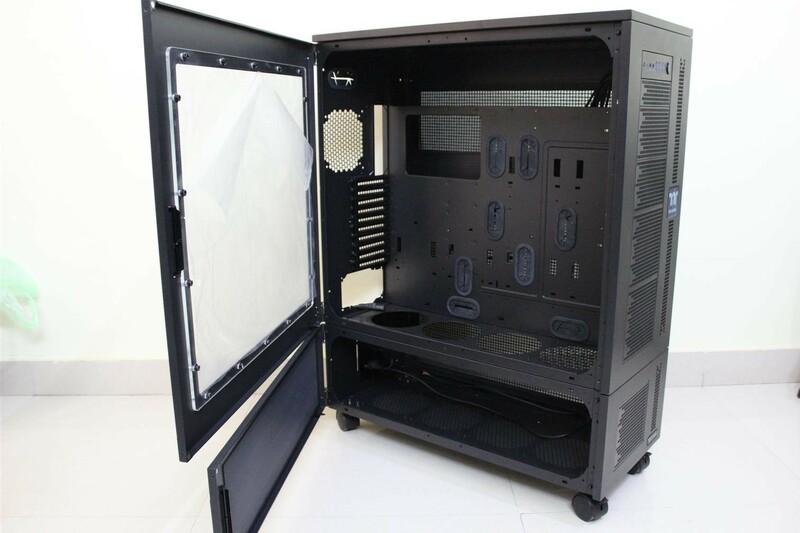 This is a huge case with superb build quality. 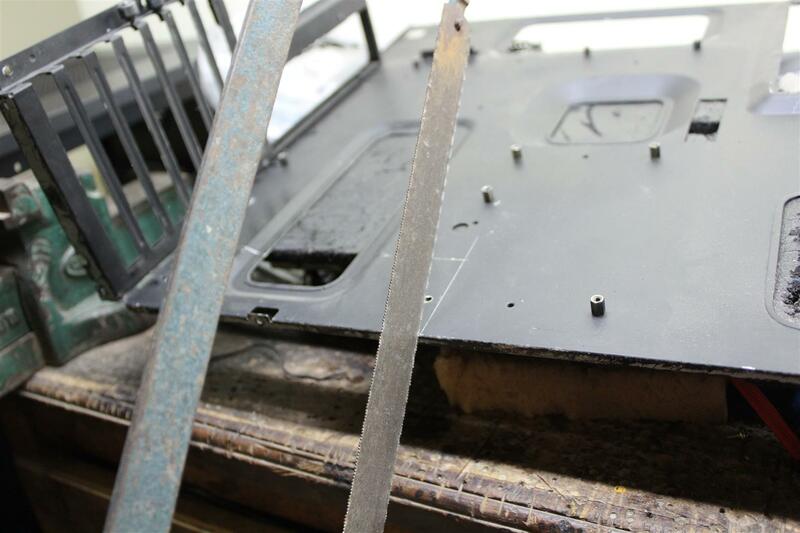 All side panels are hinged with no panel screws what so ever. 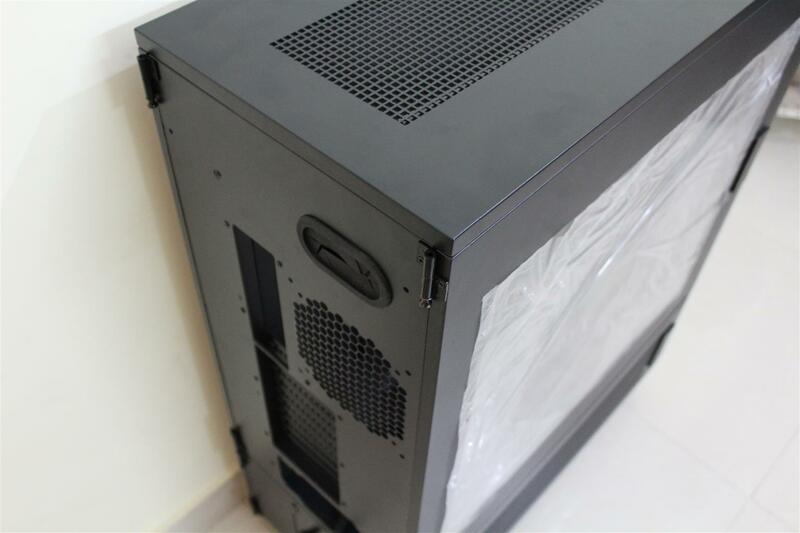 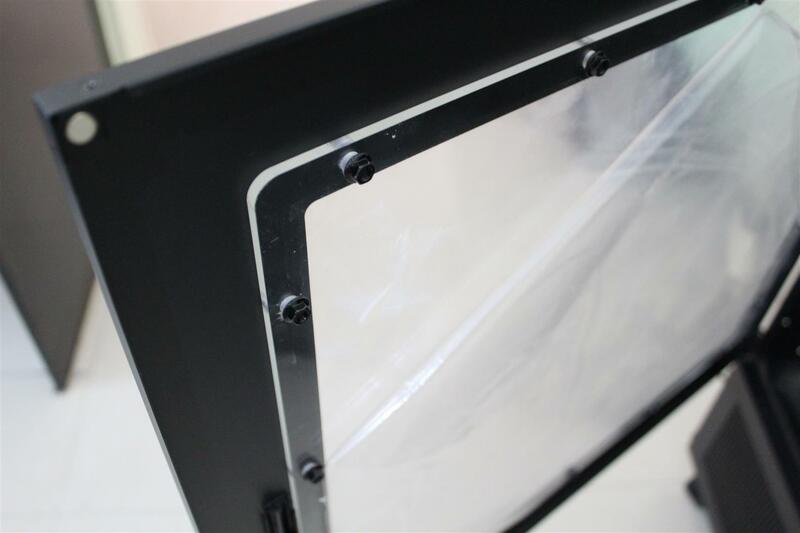 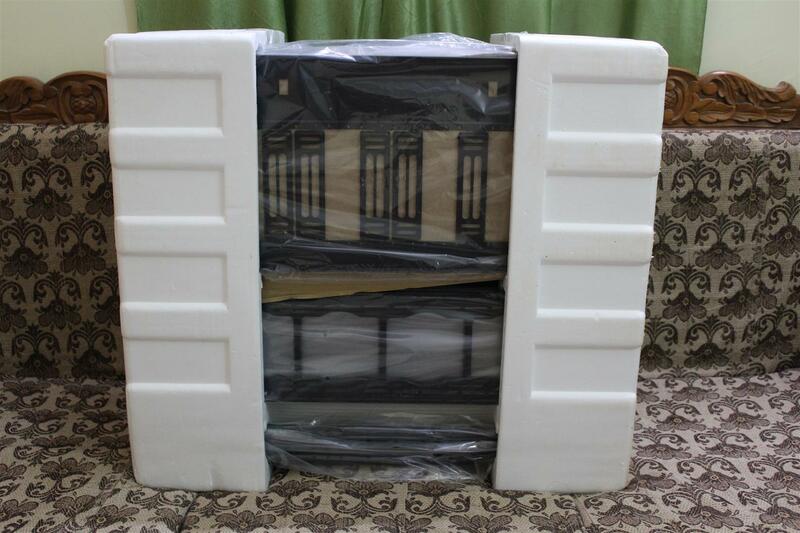 Also case have a big side window with thick acrylic sheet. 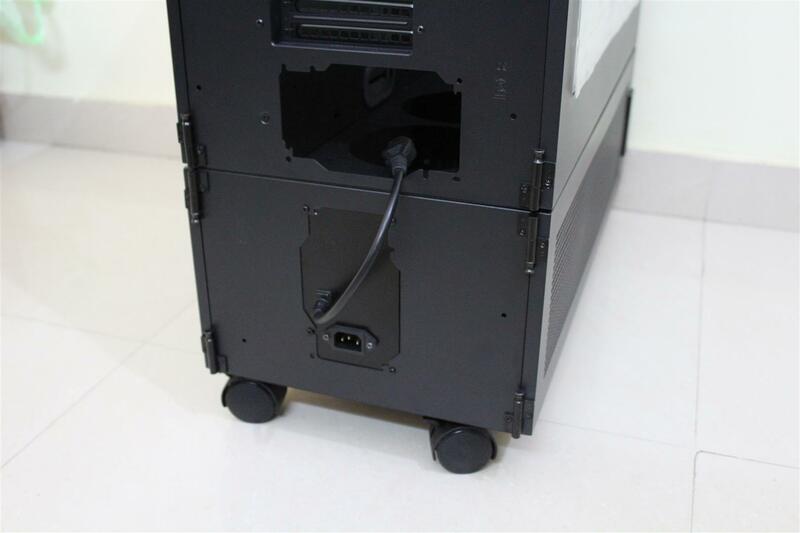 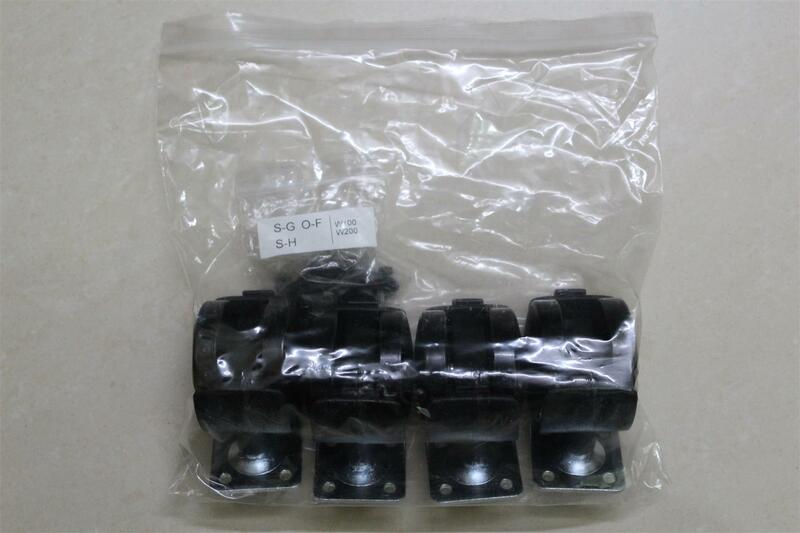 I have installed a custom mains power connector back plate. 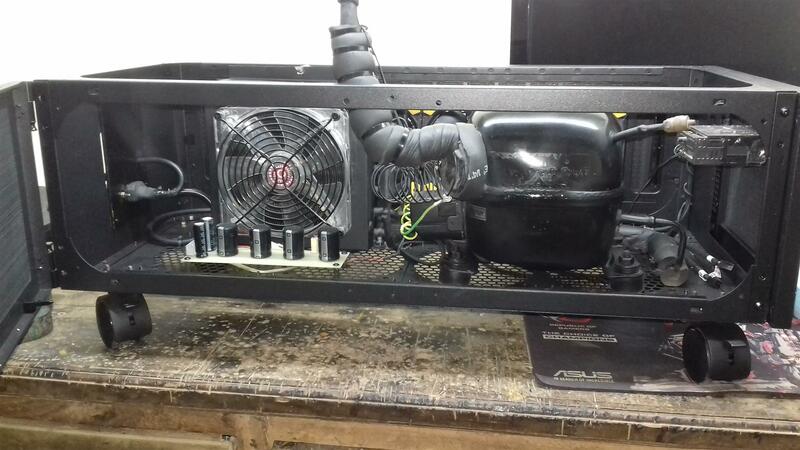 Now repaired the phase changer unit. 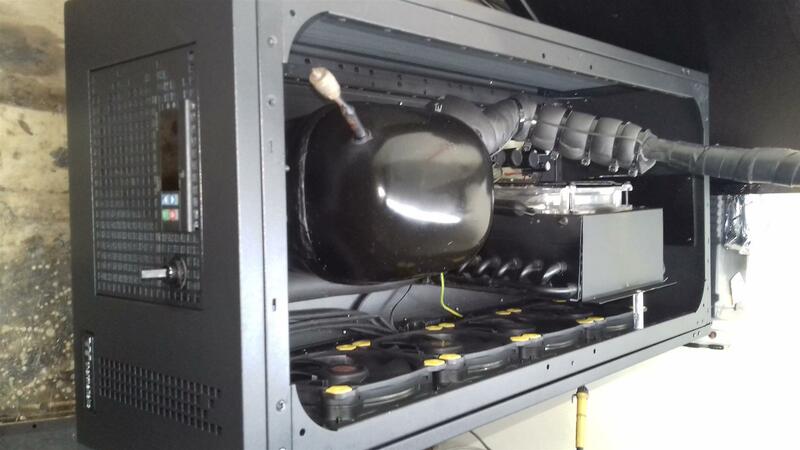 Replaced the condenser coil and re-filled the gas. 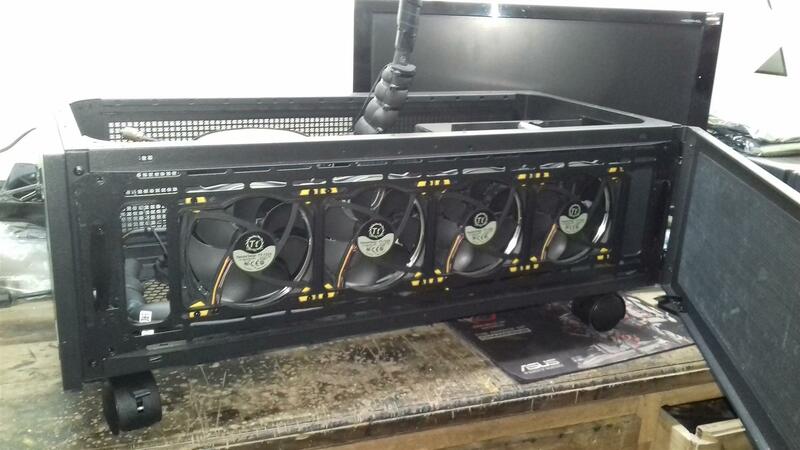 Tested all working fine again. 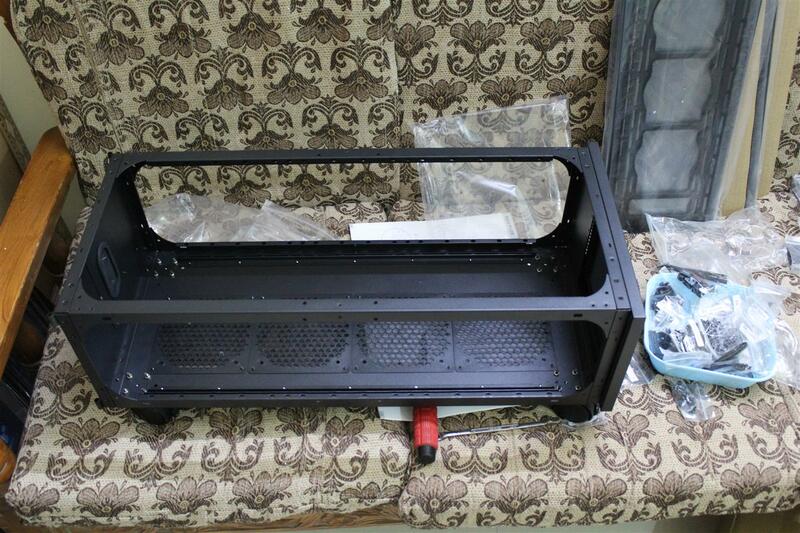 Now started installing the phase changer unit in the bottom section of the case i.e. 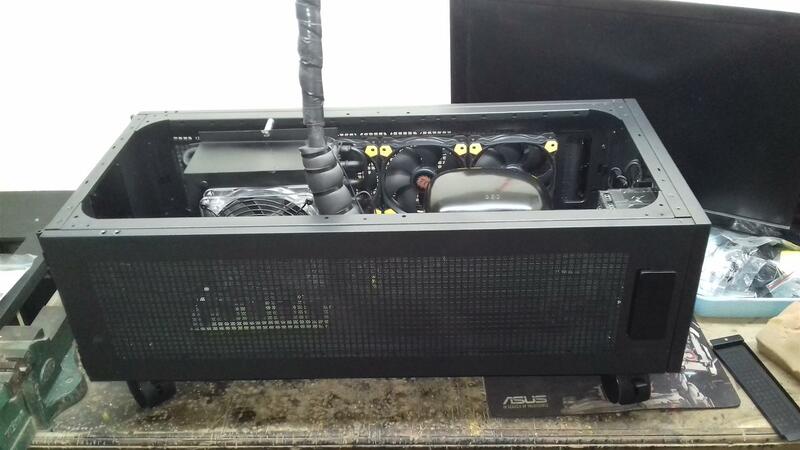 P100. 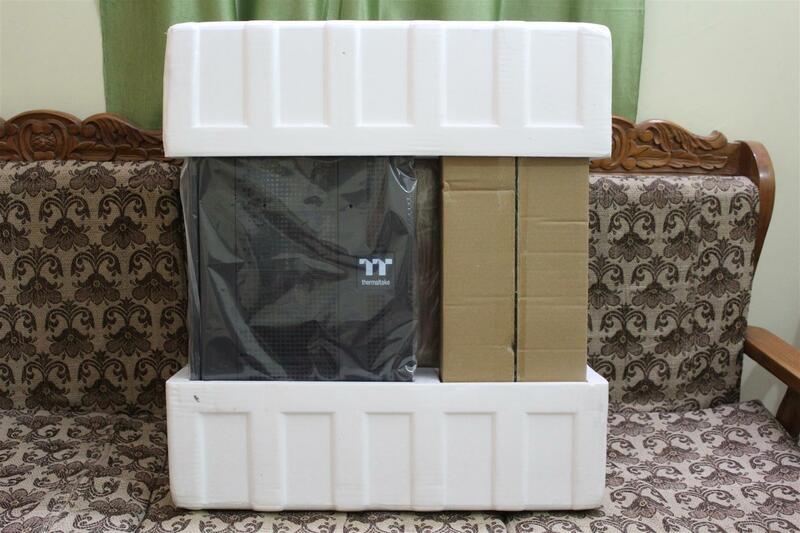 Everything fits perfect. 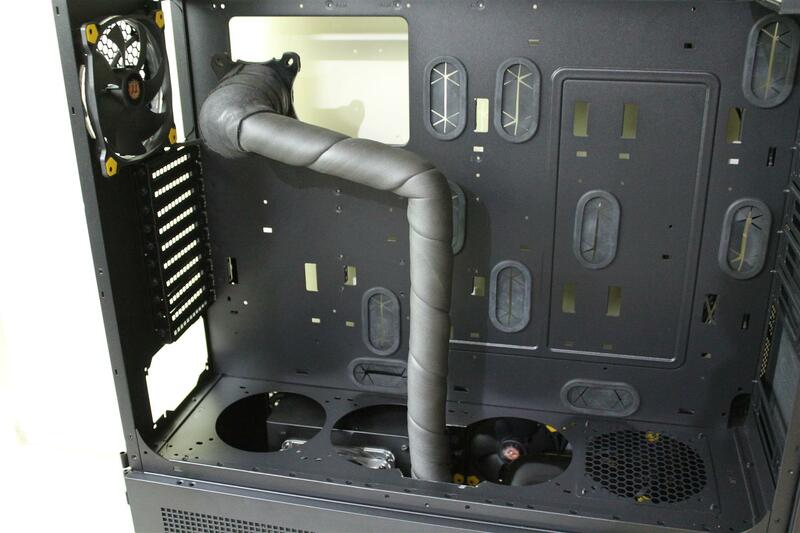 Now next step will be installing a new controller and re-doing of all the wiring and all new Neoform insulation part. 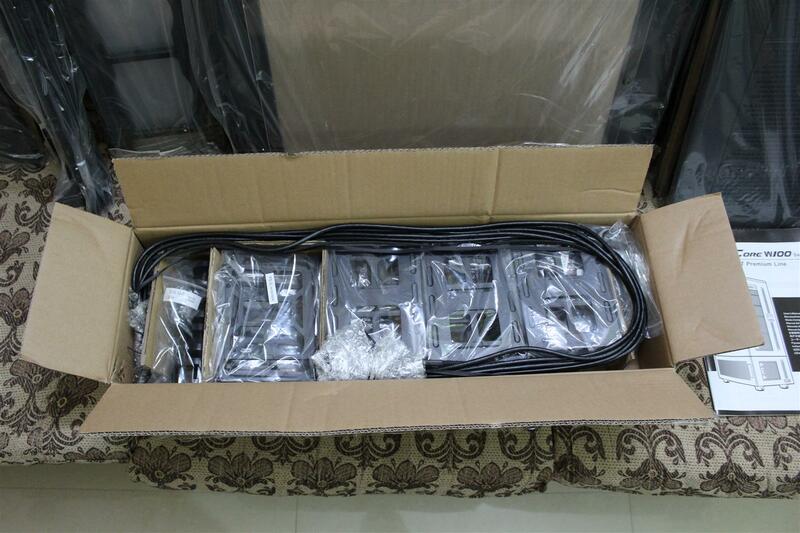 Phase changer section wiring 90% done with few fans installation. 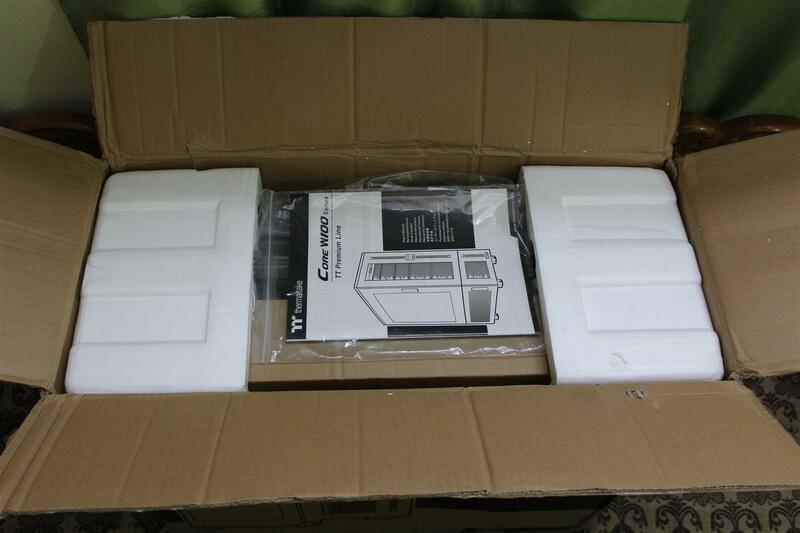 Waiting for insulation foam parts to come. 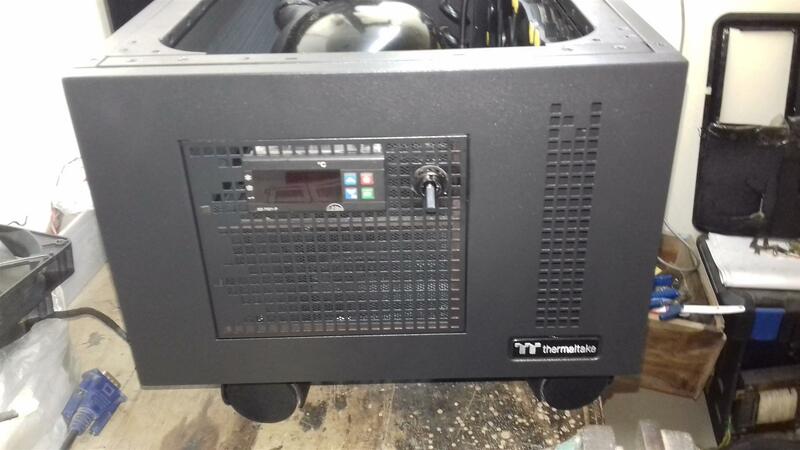 Phase changer tubing is now properly insulated with new foam insulation. 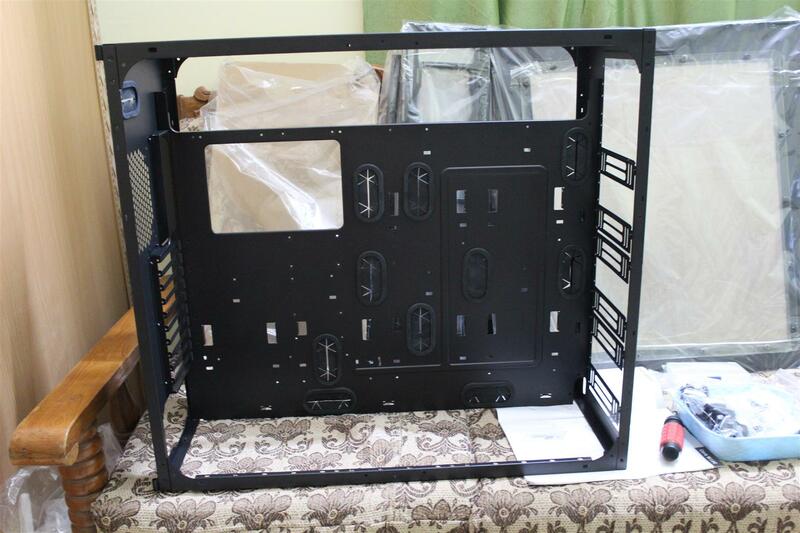 Now top main PC section of the case is joined with the phase change section. 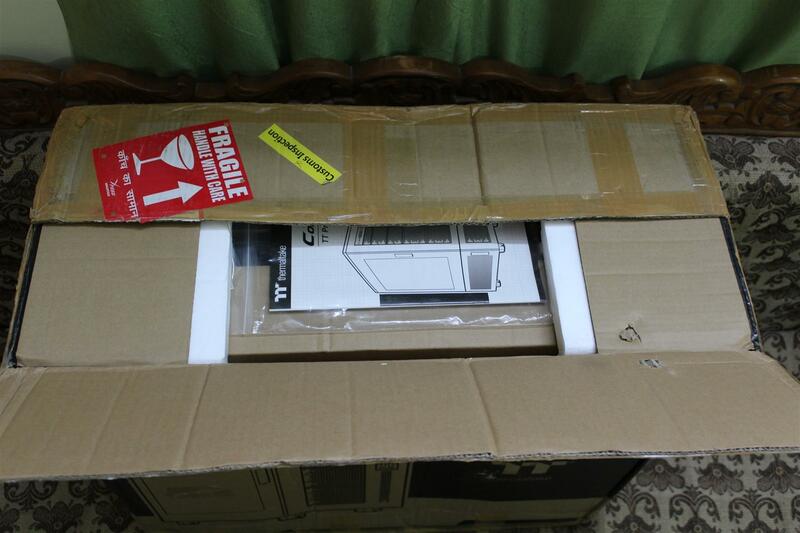 PSU for the project arrived. 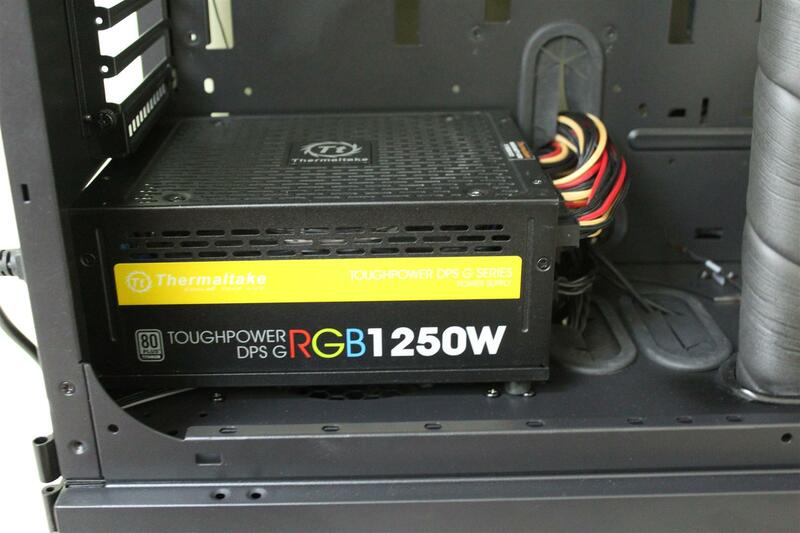 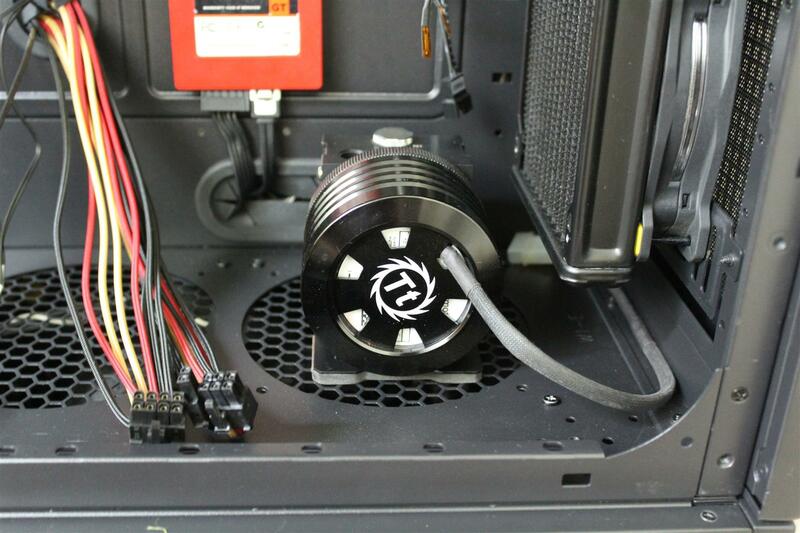 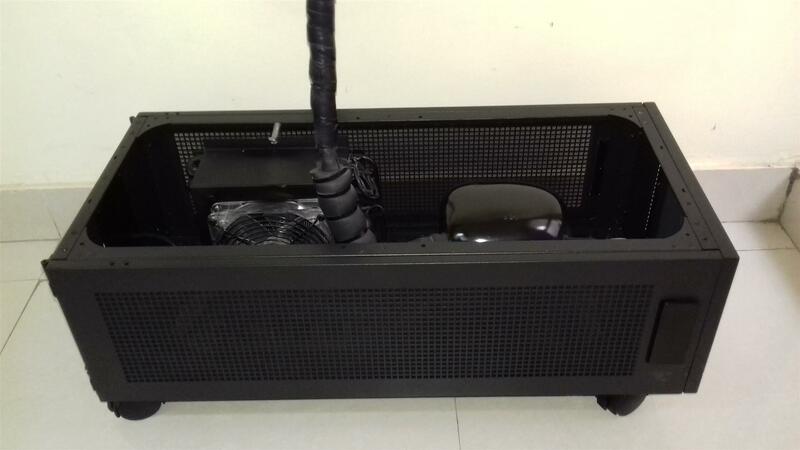 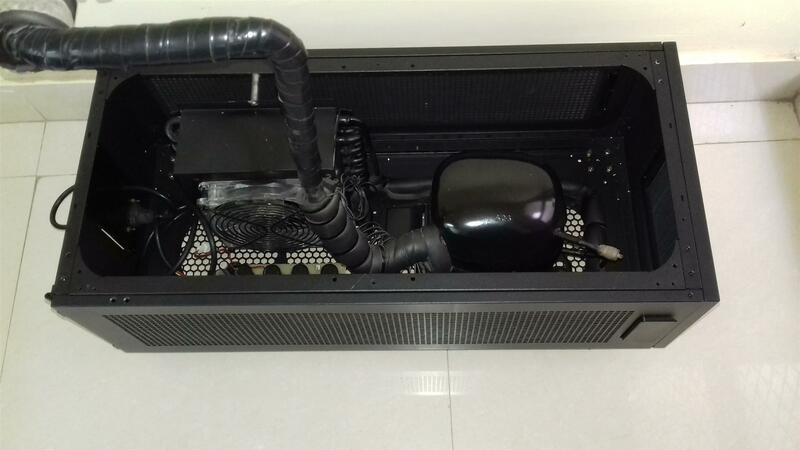 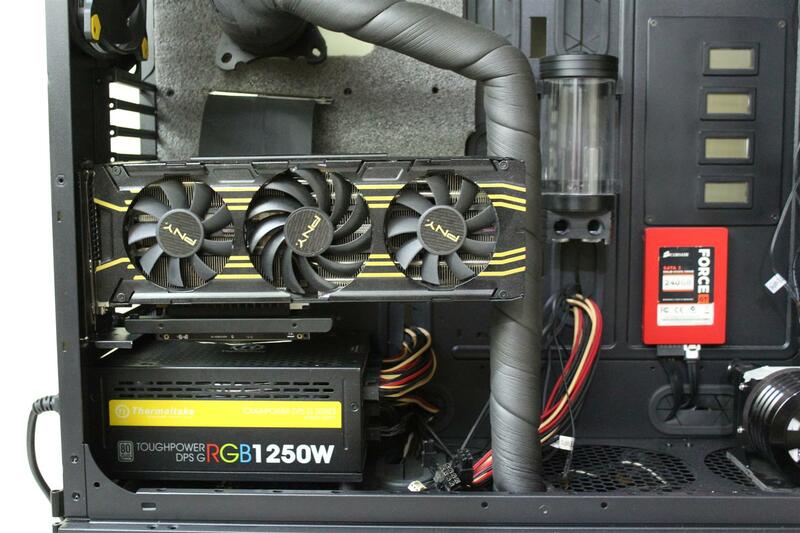 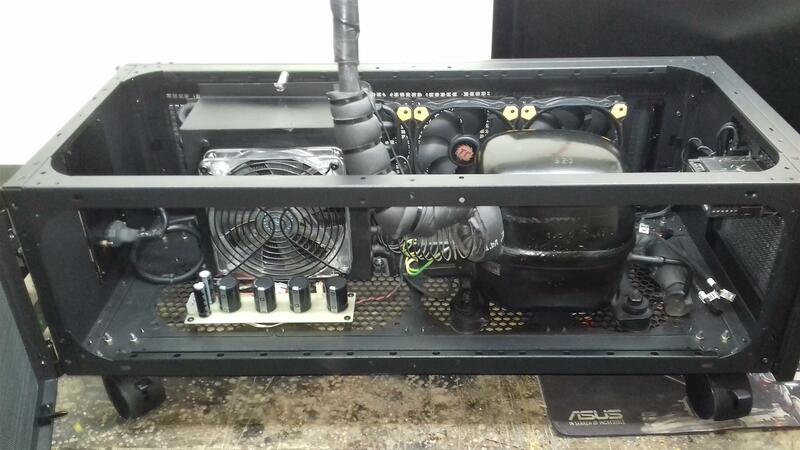 Thermaltake Toughpower 1250W RGB PSU, a huge 1250 watts 80 PLUS Titanium power house, best suitable for this build. 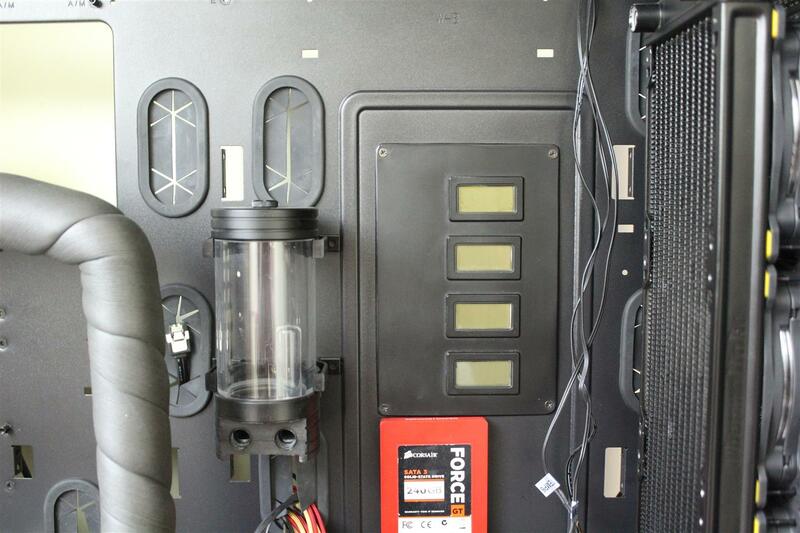 Fitted the case with four LCD thermometers for monitoring temperature of different segments of Phase Changer section. 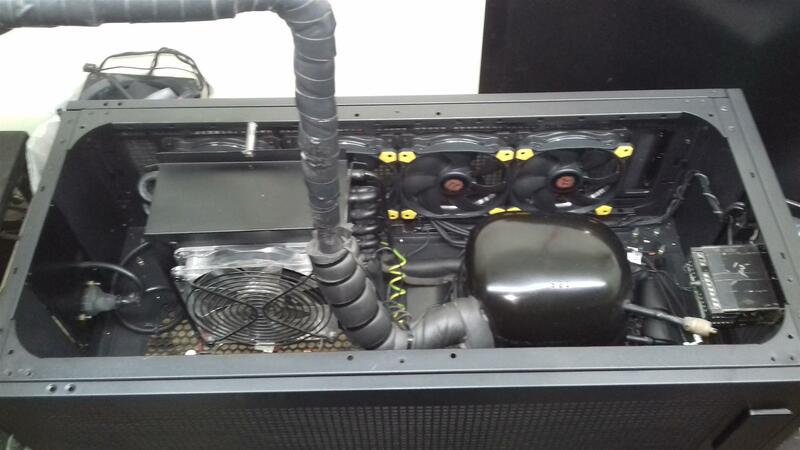 Also started working on custom liquid cooling for the GPU. 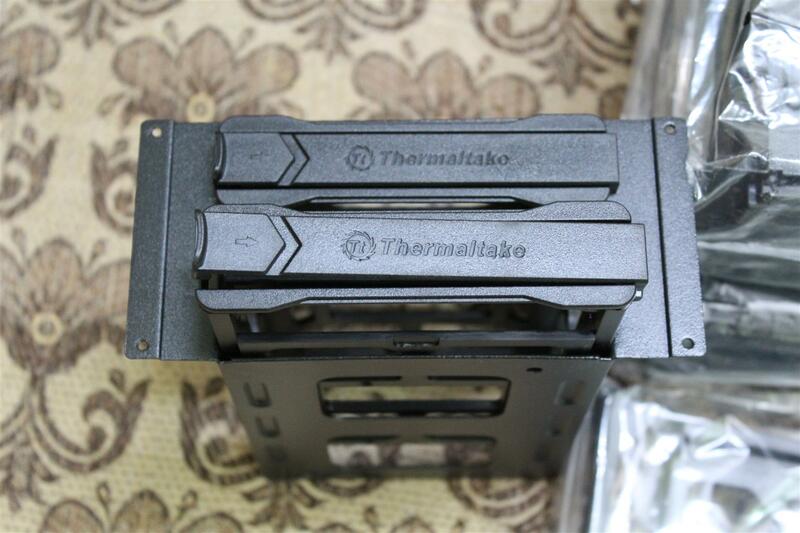 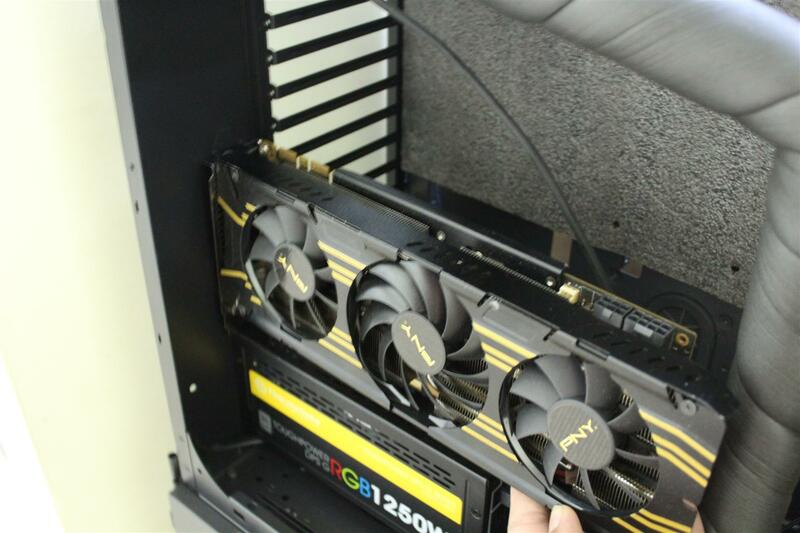 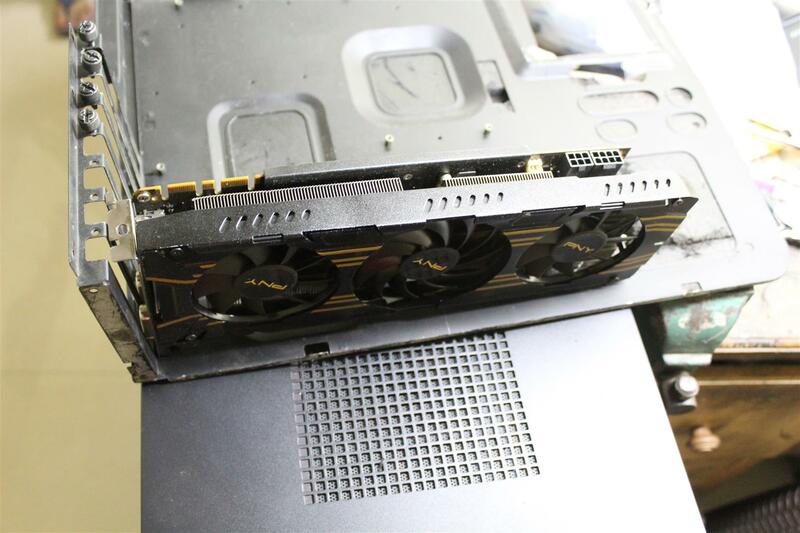 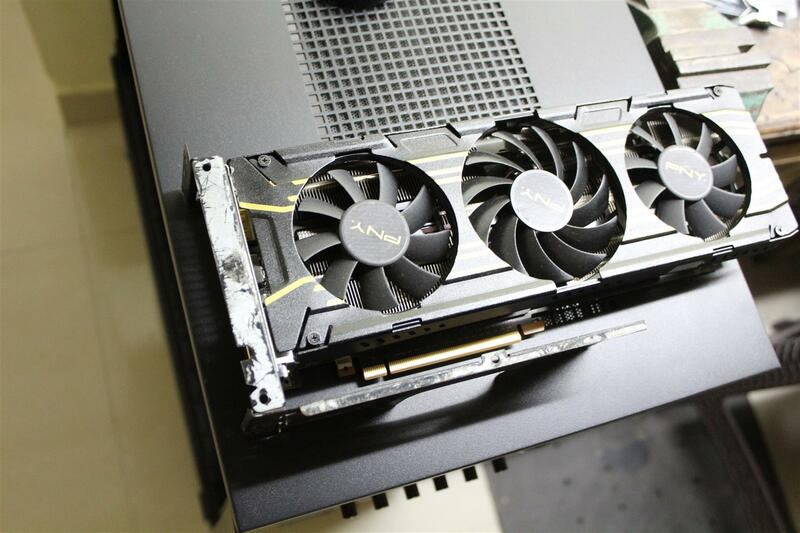 As we all know the Thermaltake Core WP100 Super Tower Chassis don’t support vertical GPU mounting. 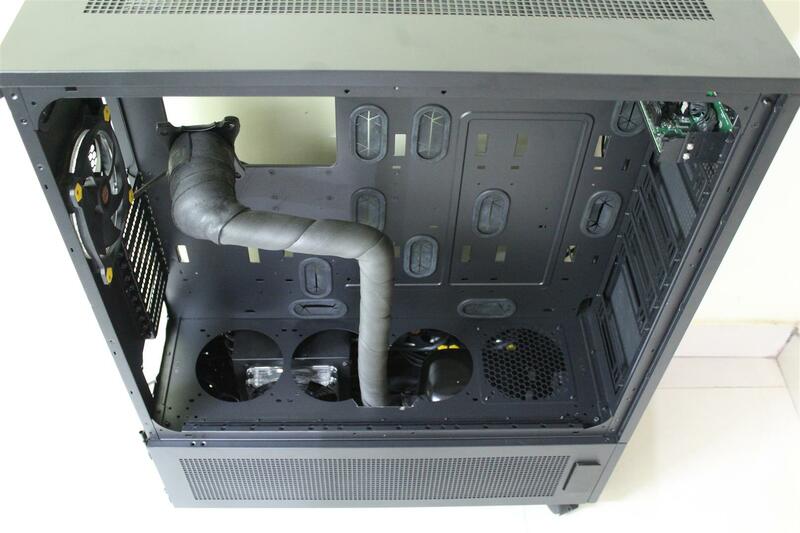 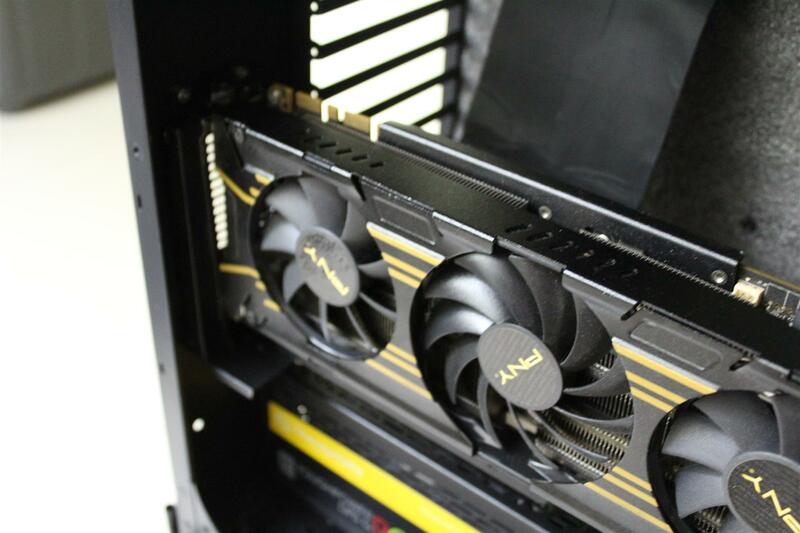 But in my SUPERBUILD I want to install GPU vertically with hard tubing liquid cooling solution. 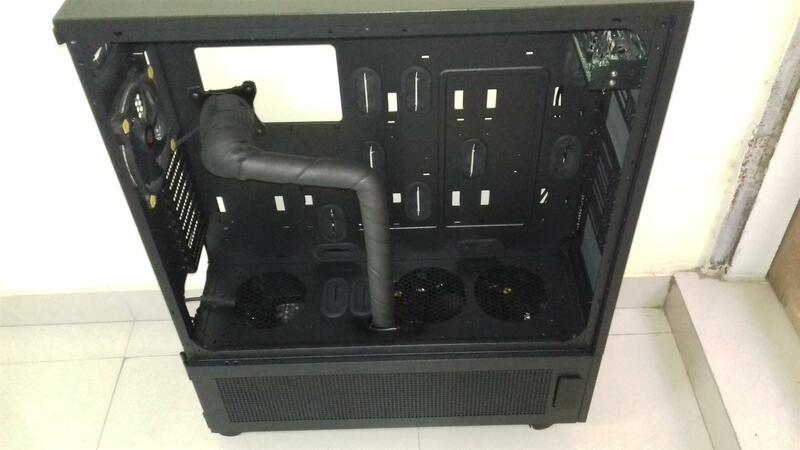 So need to make a vertical GPU mount for this case. 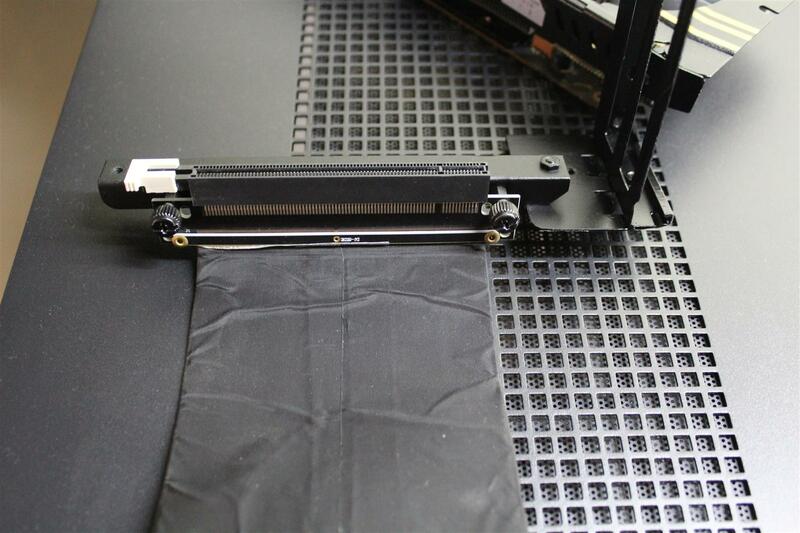 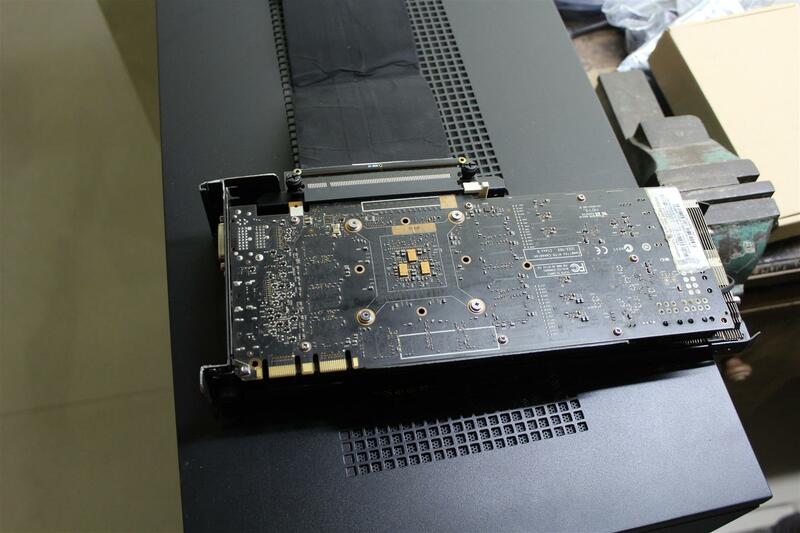 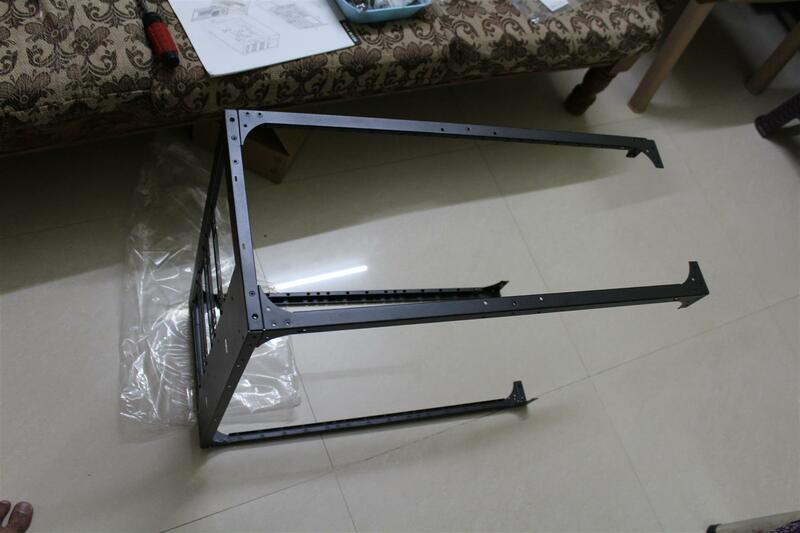 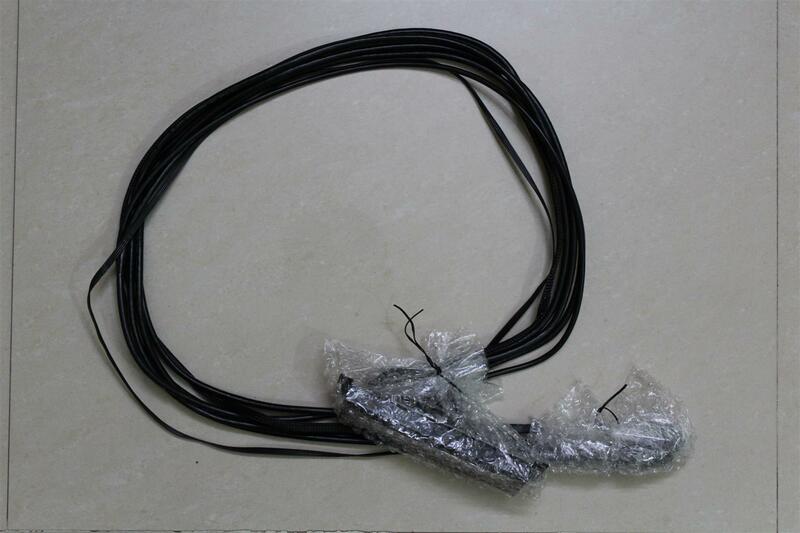 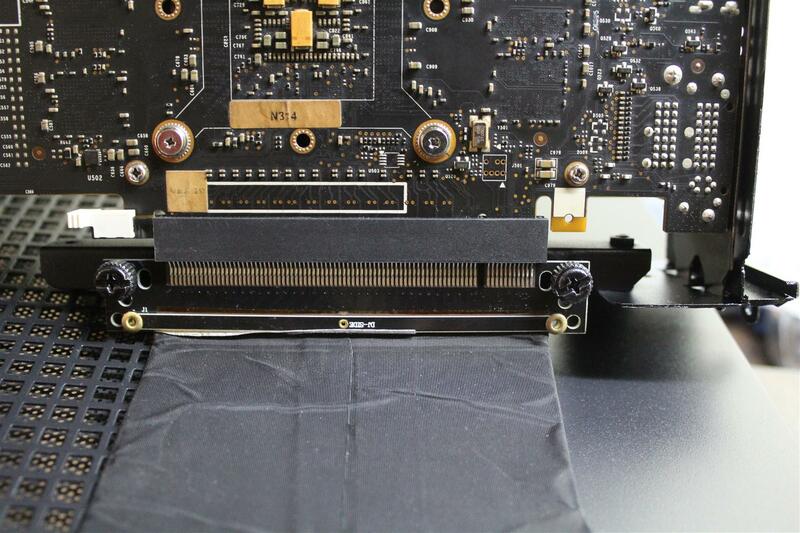 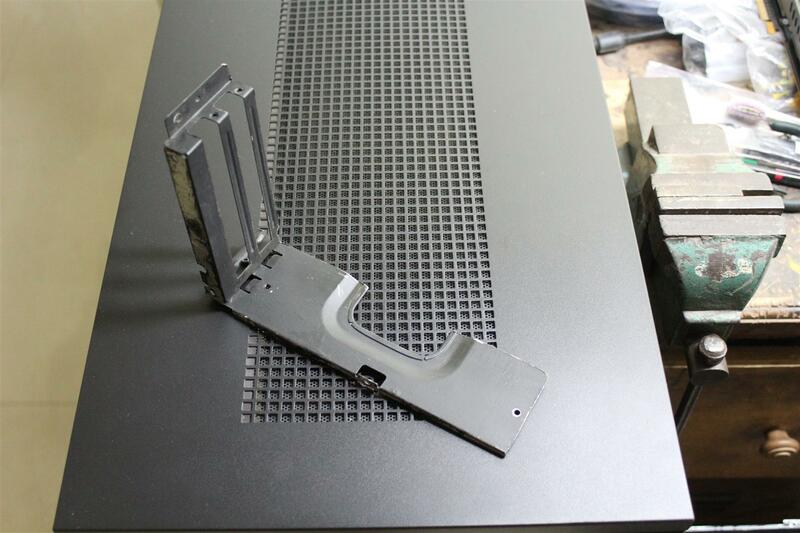 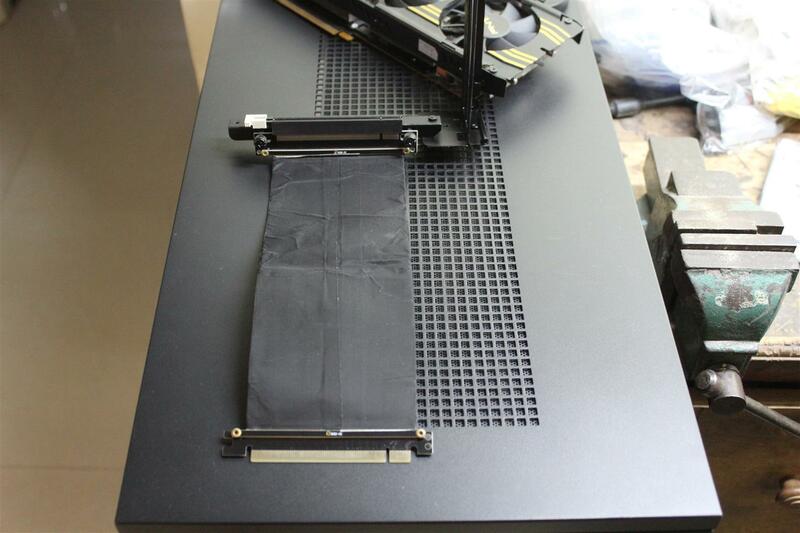 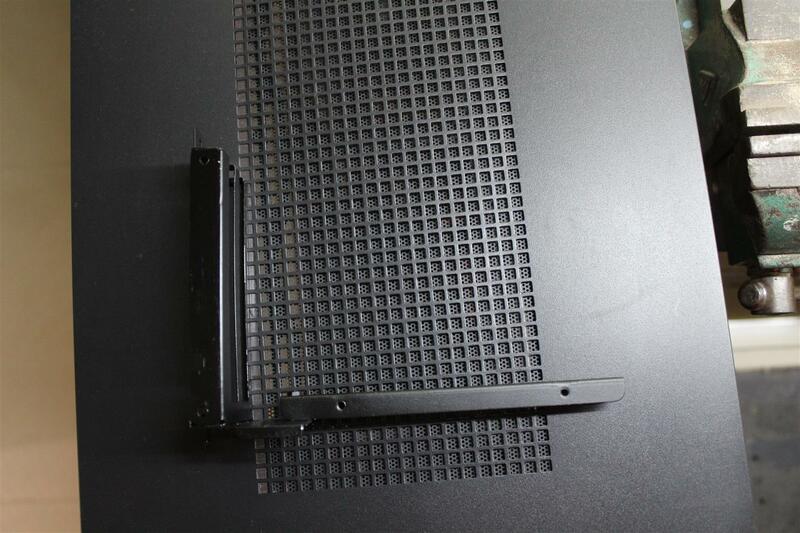 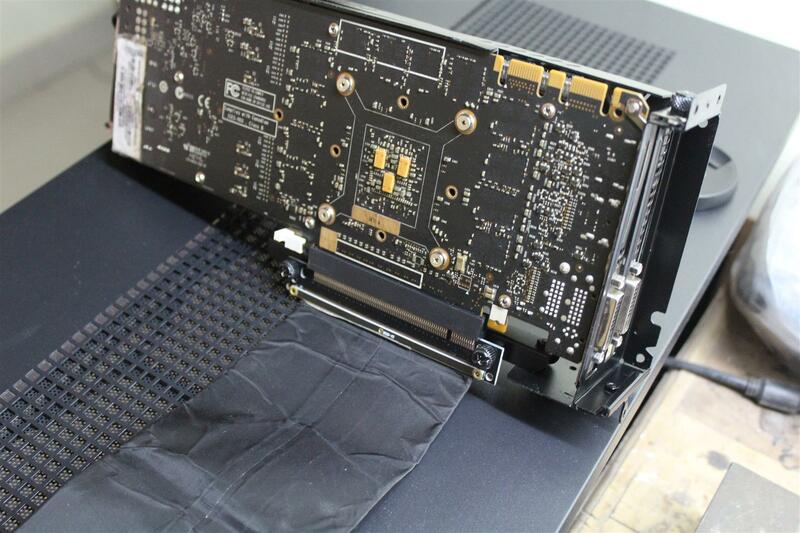 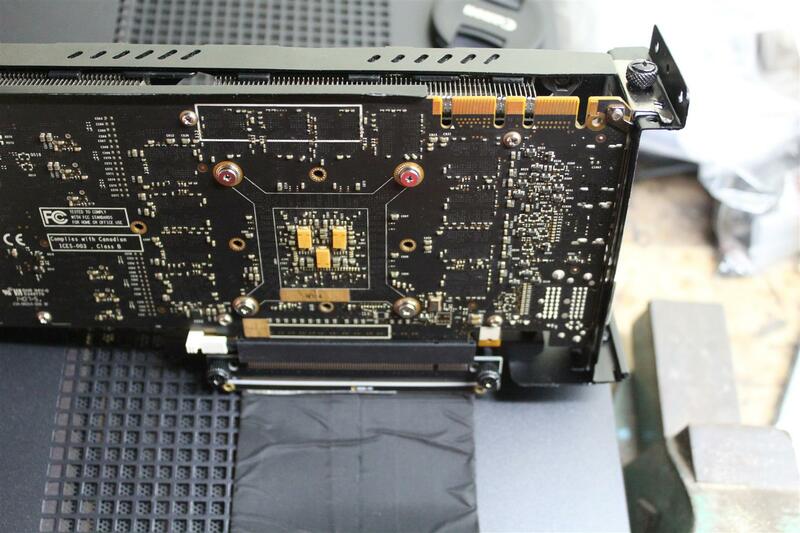 Will be modding old motherboard tray for PCI-e mounting plate and use PCI-e riser cable for graphics card installation. 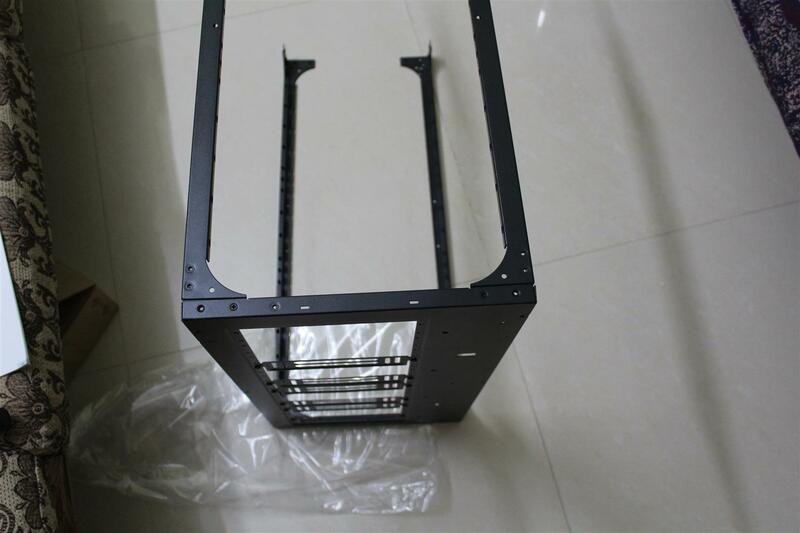 Vertical GPU Mounting bracket is done. 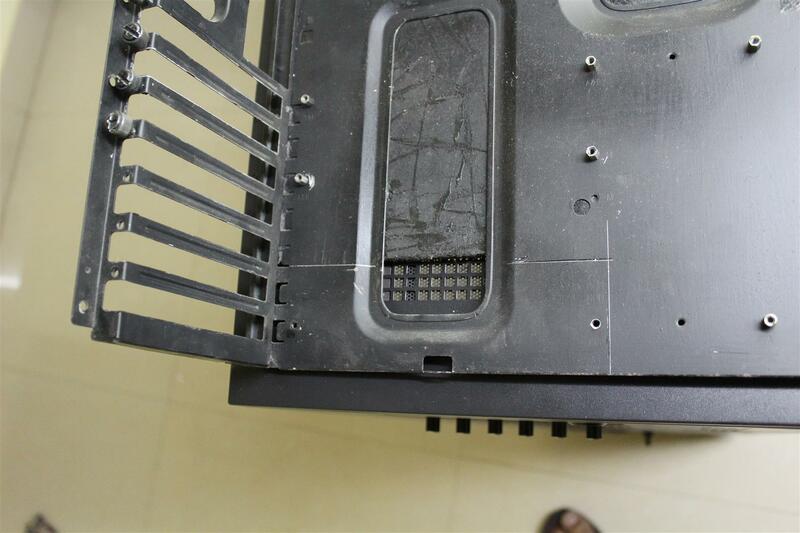 Next have to cut few holes in the case back panel for installation of this bracket. 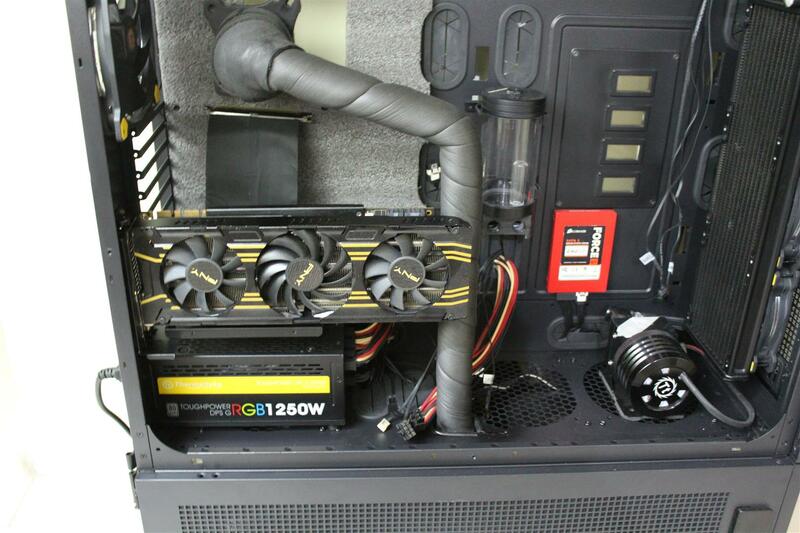 Vertical GPU mounting done. 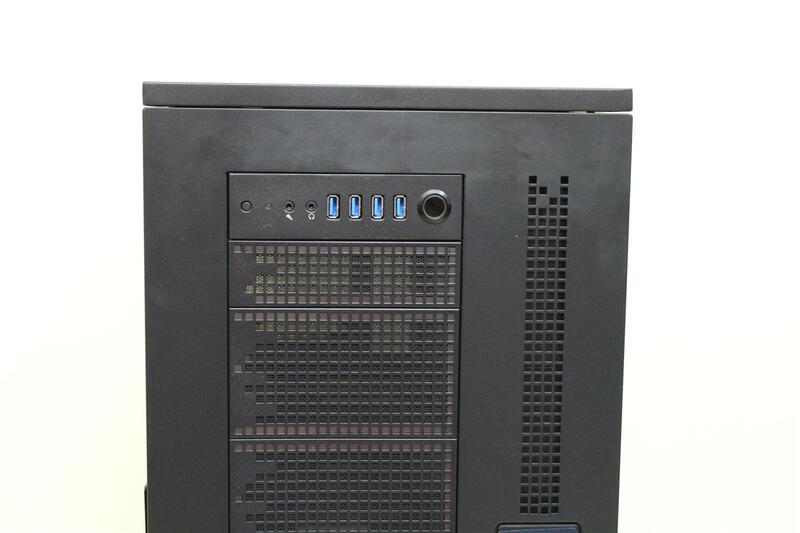 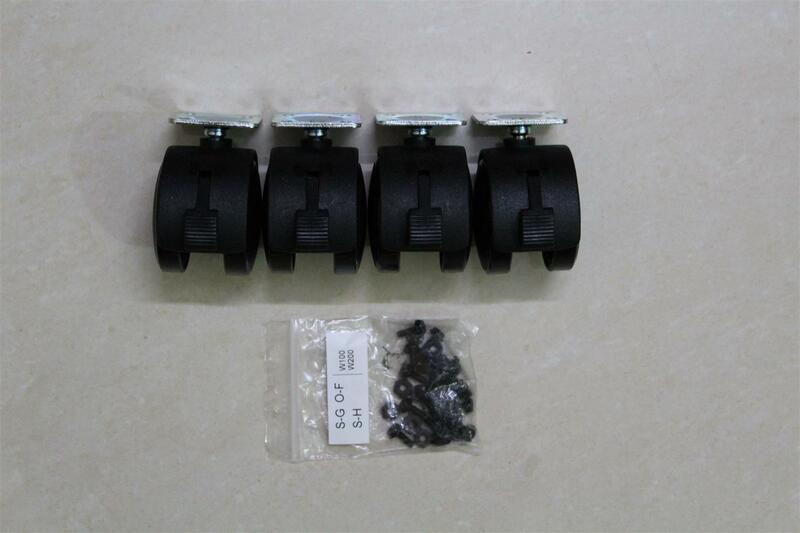 Need little finishing but will do that after I have received remaining hardware for the build.